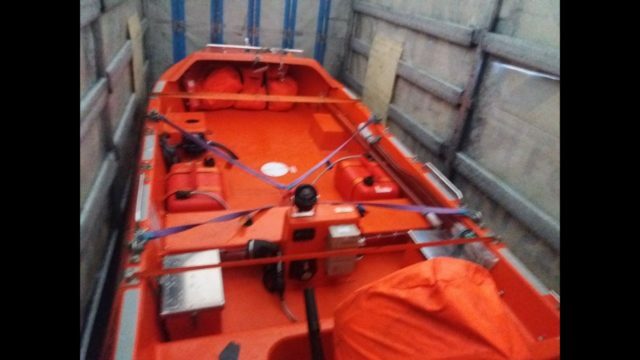 We were asked for assistance for urgent delivery of lifeboat from Netherlands to port Cadiz were vessel was waiting for lifeboat. 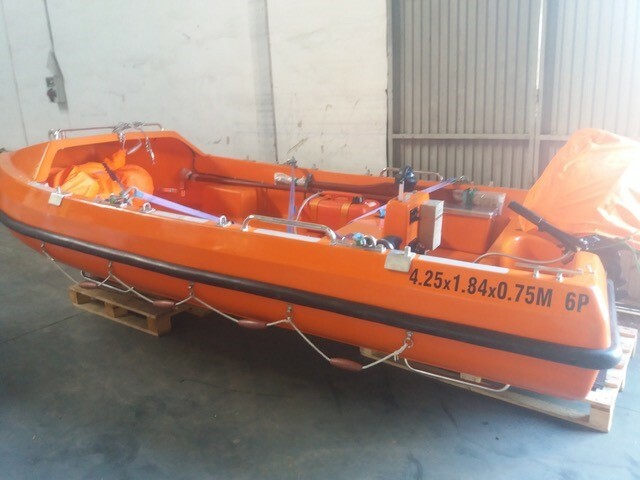 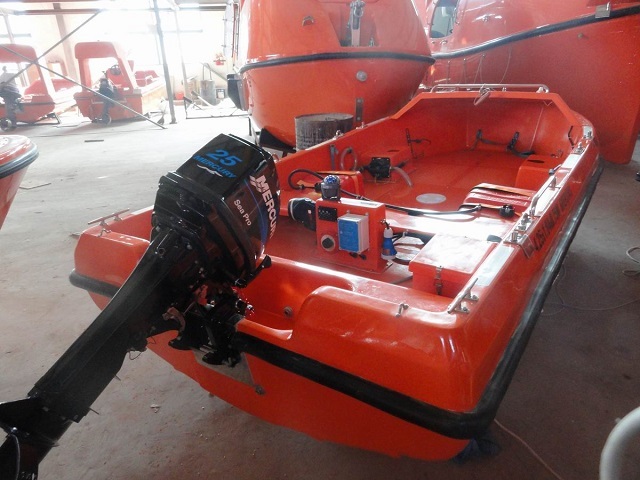 All went smoothly and lifeboat was delivered on vessel. 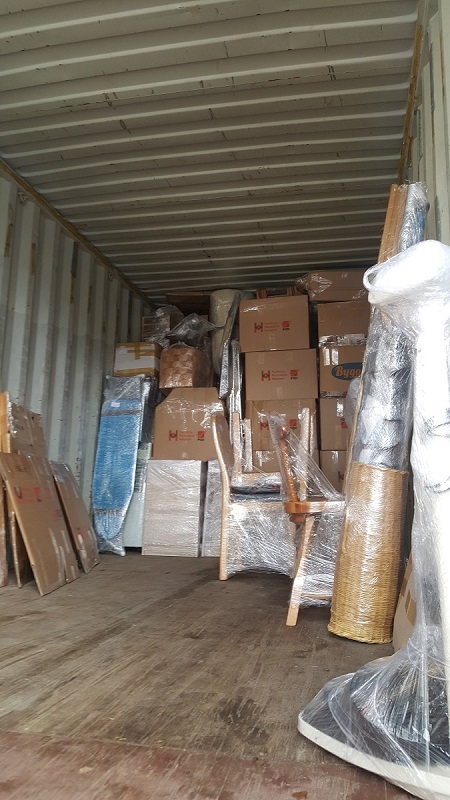 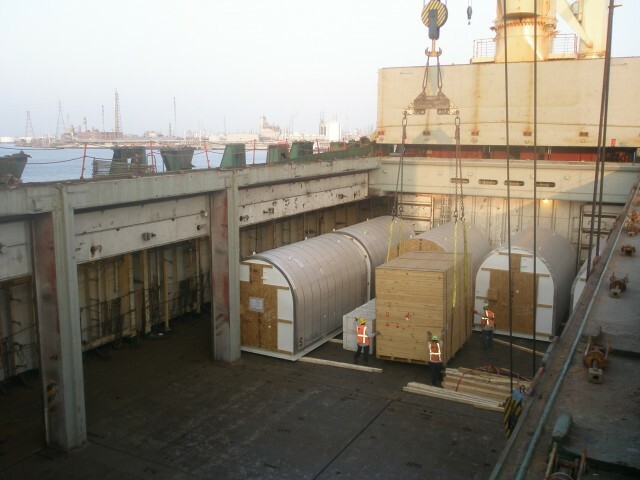 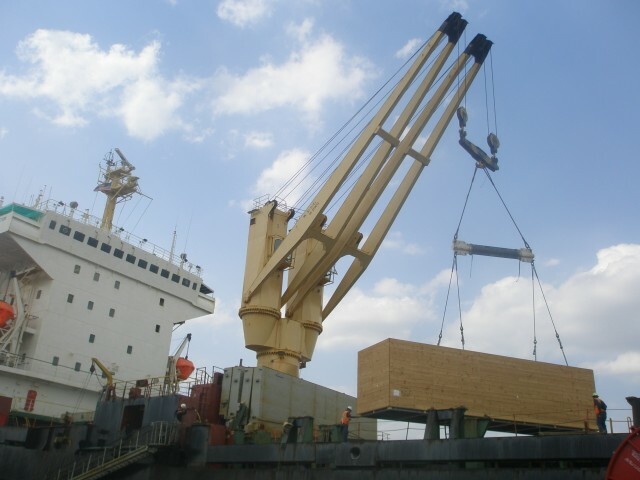 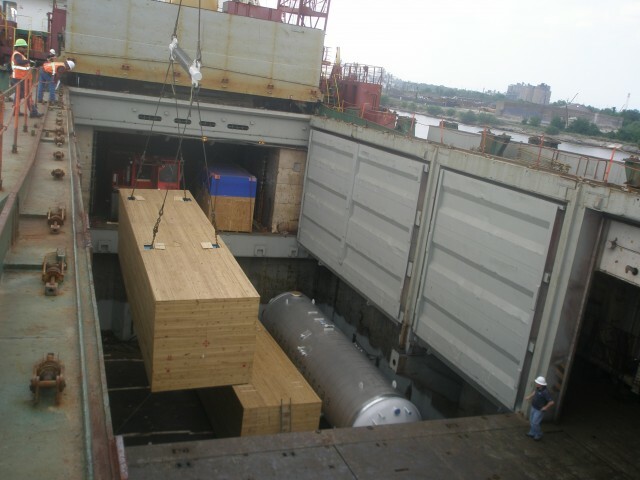 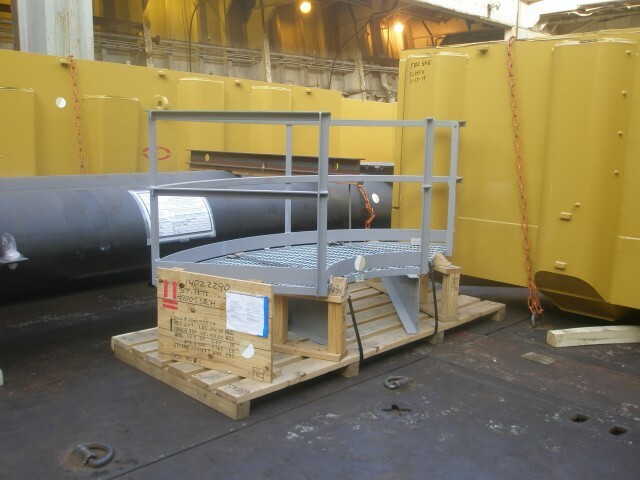 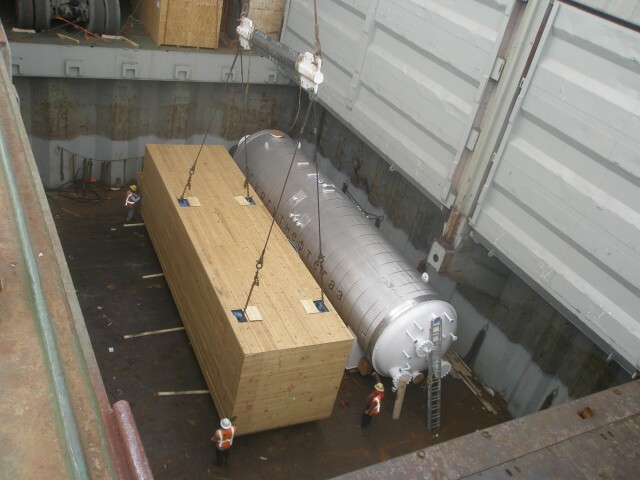 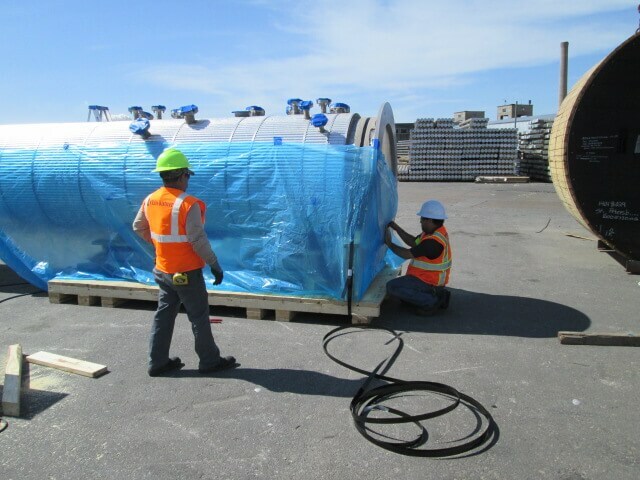 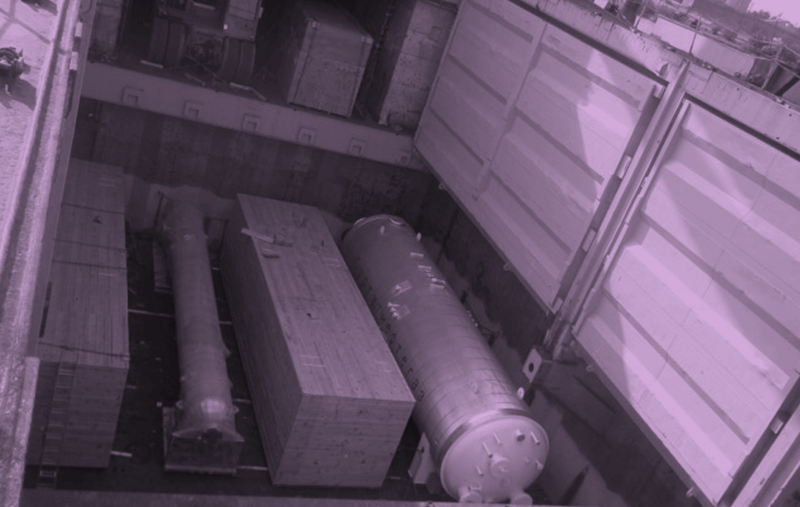 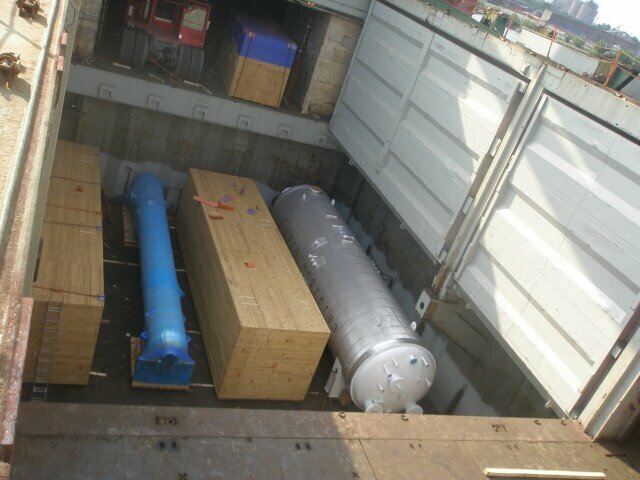 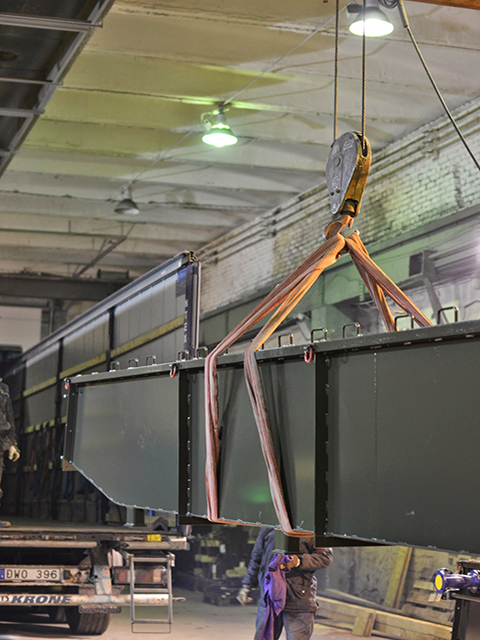 Vessel parts transported to shipbuilding factory in Busan, Korea. 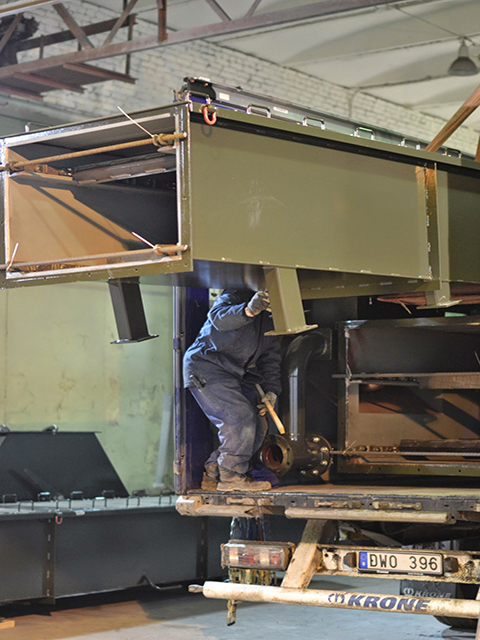 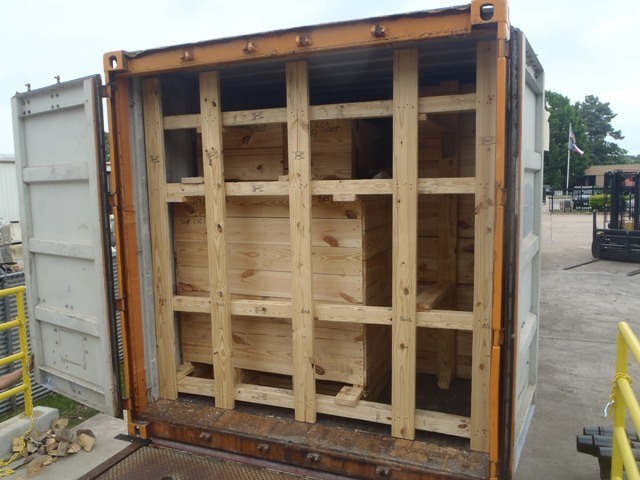 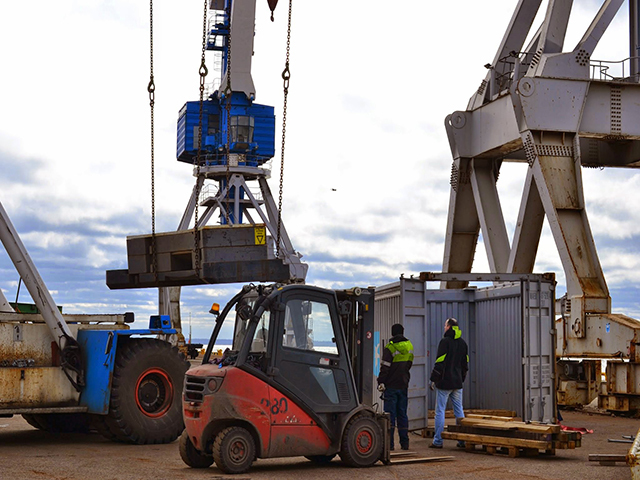 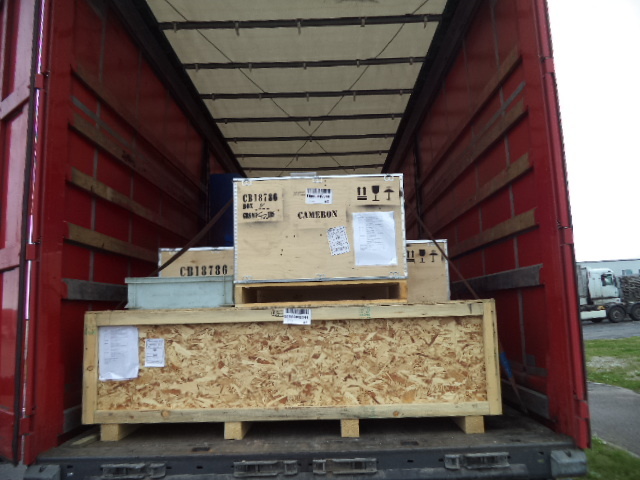 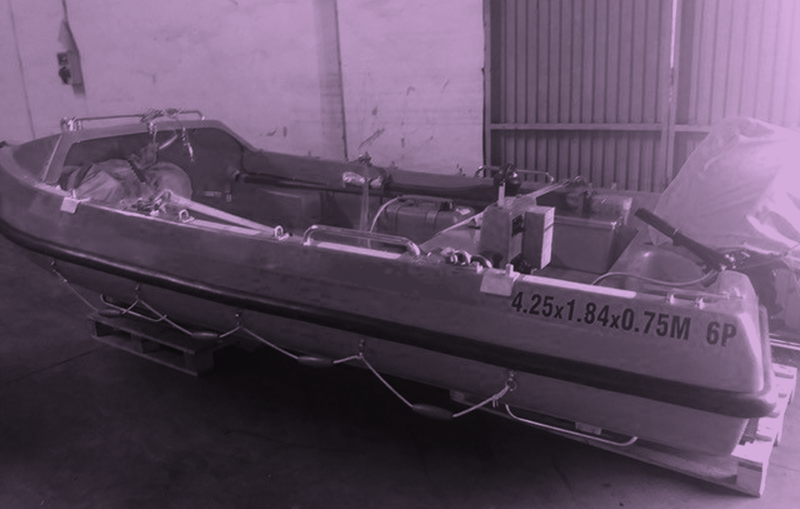 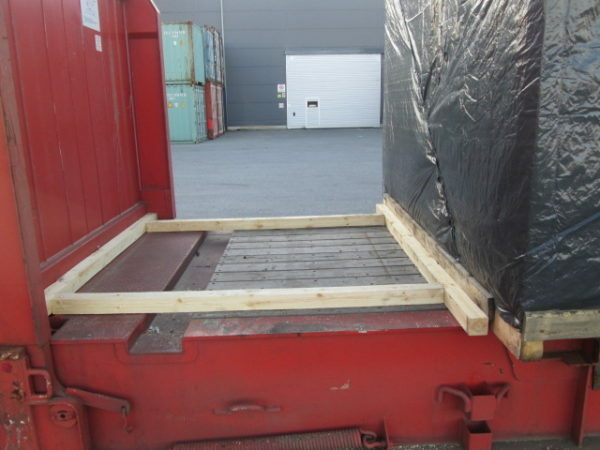 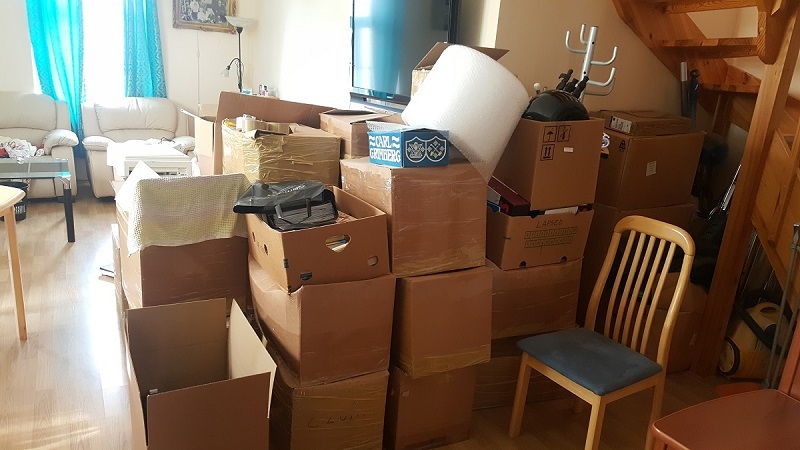 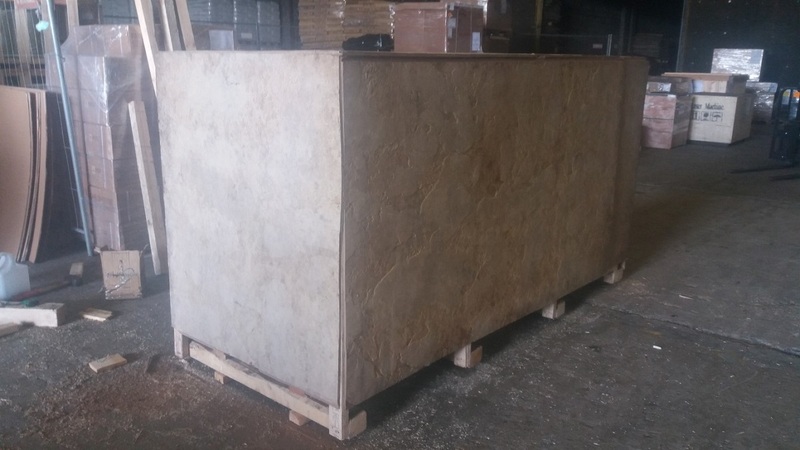 Parts were packed into plywood crate with dimensions 4000 x 2840 x 2240 mm (LxWxH). 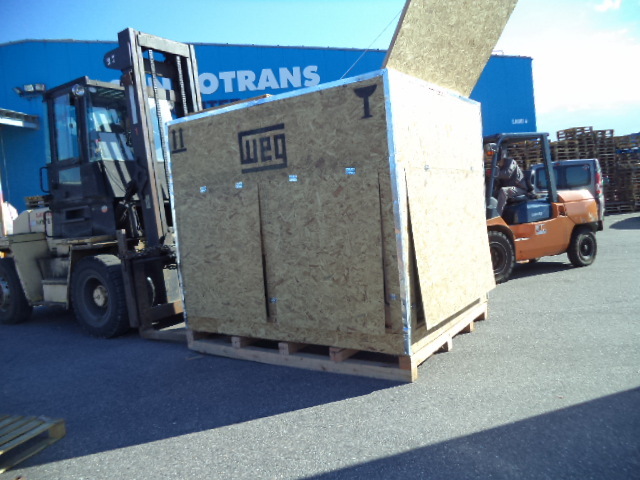 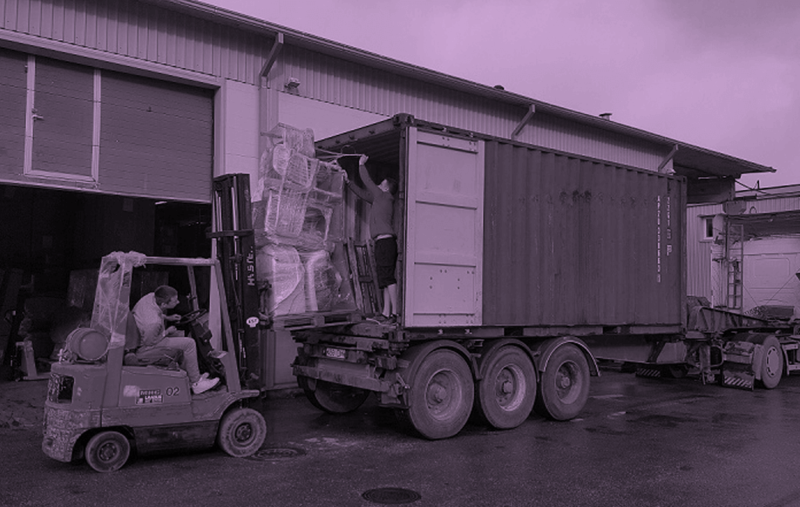 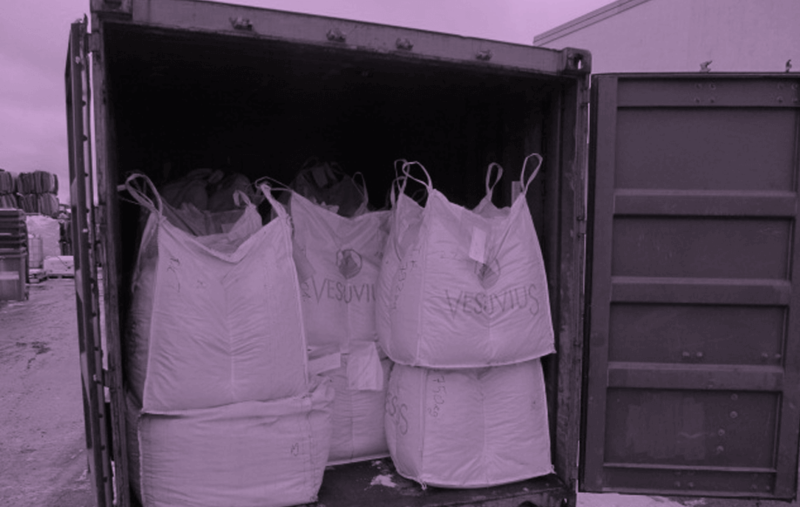 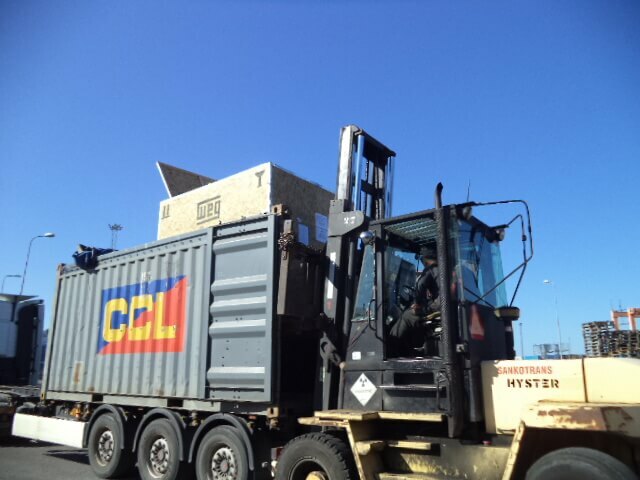 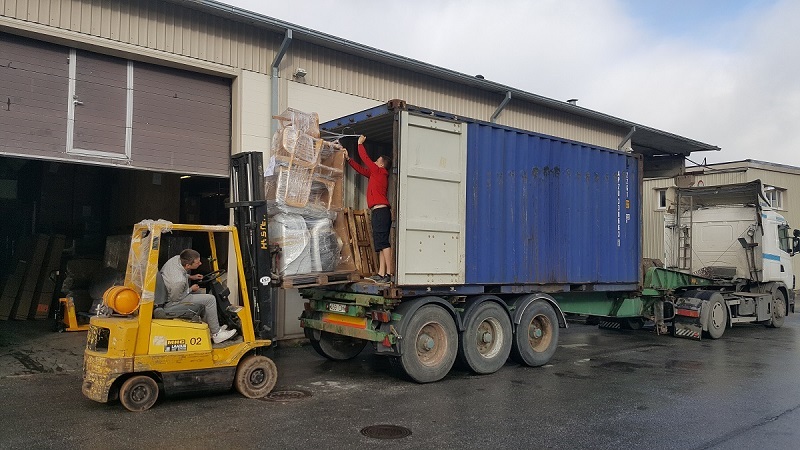 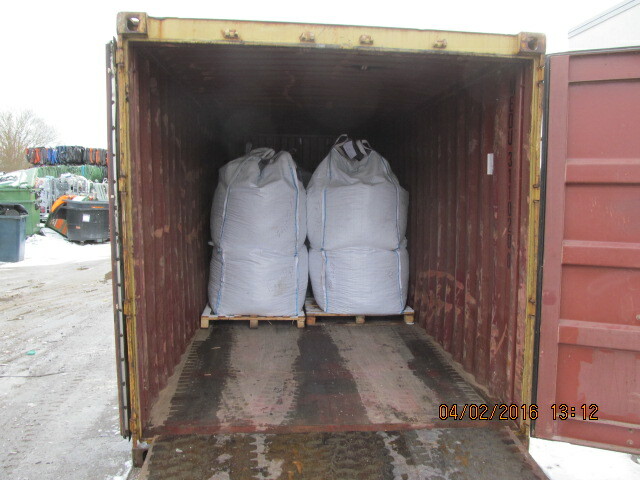 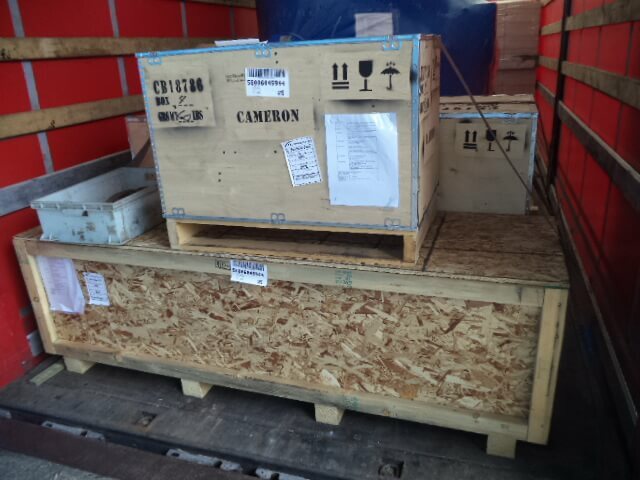 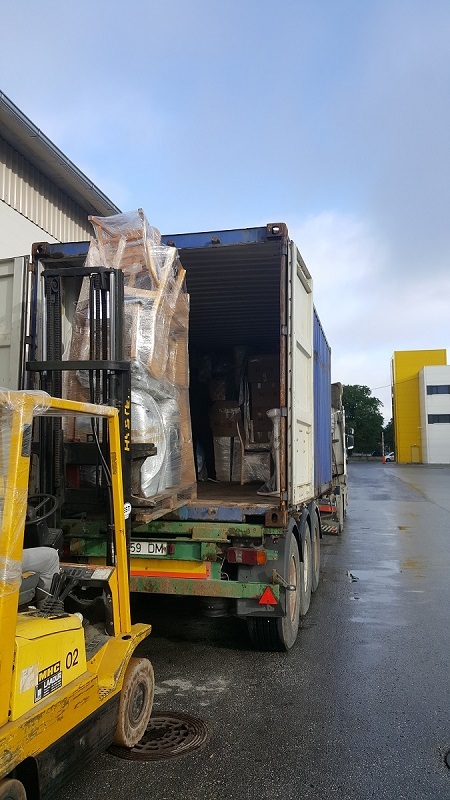 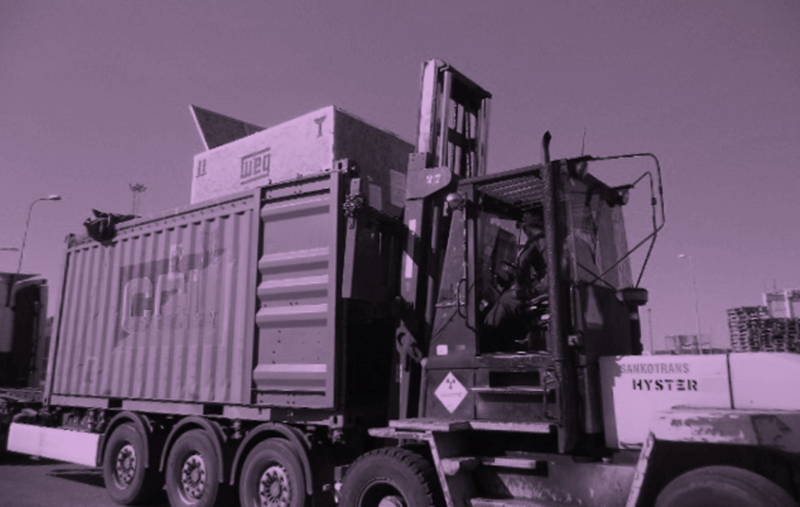 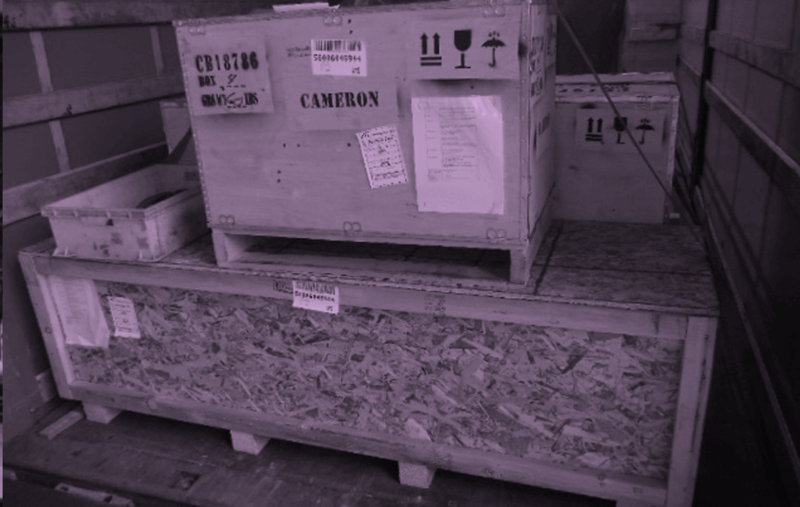 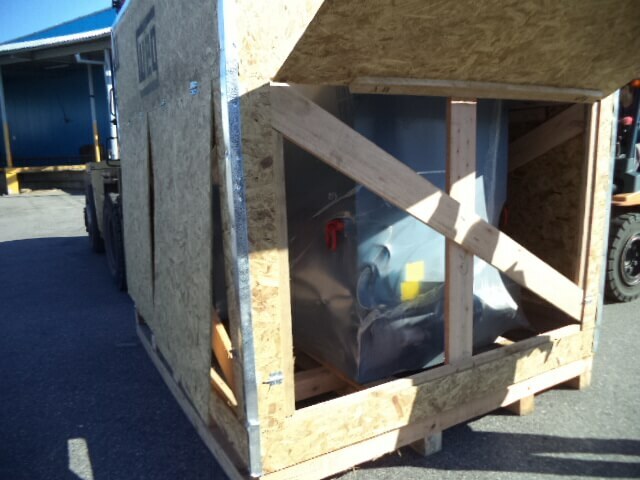 Weight of 1 crate was 7000 kg. 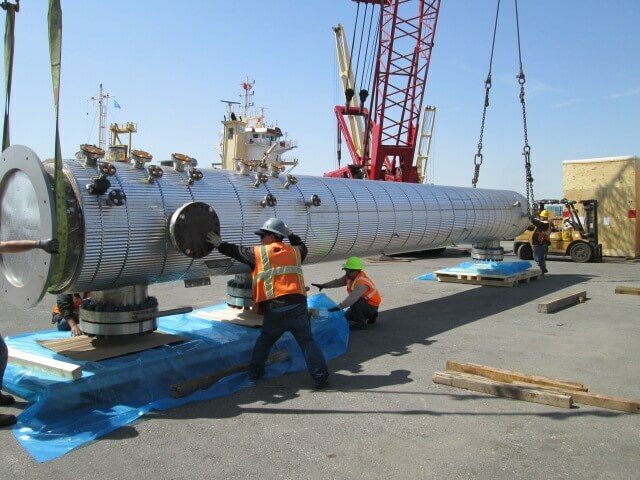 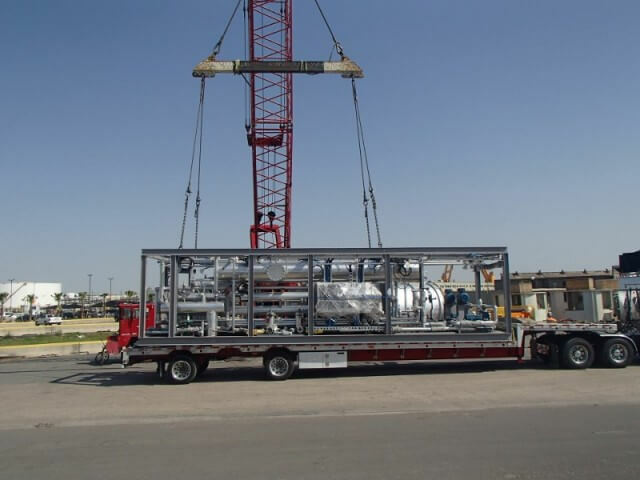 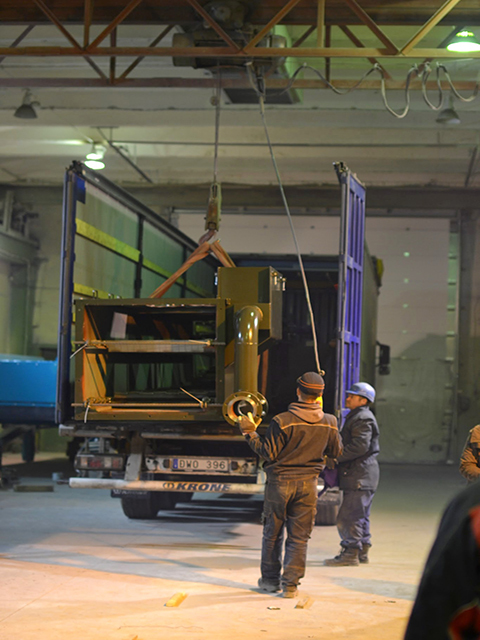 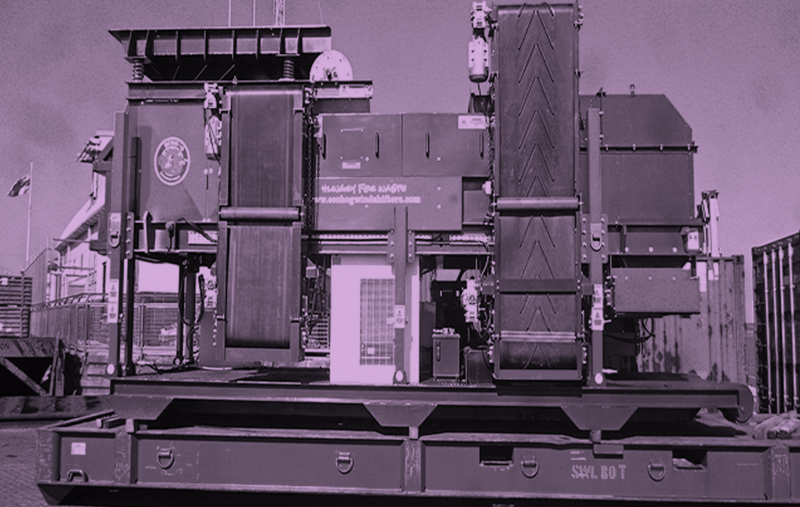 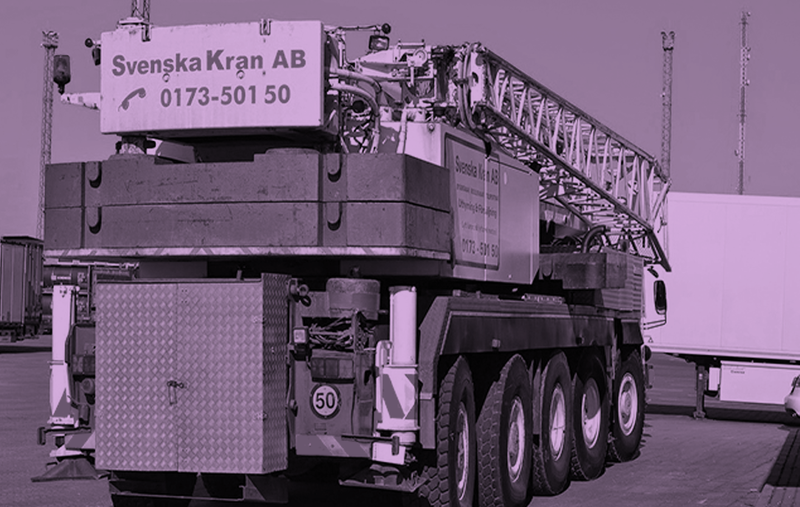 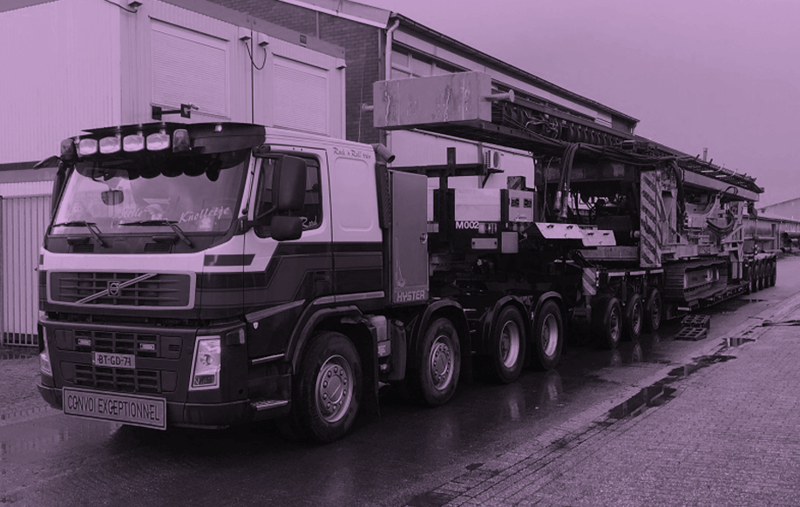 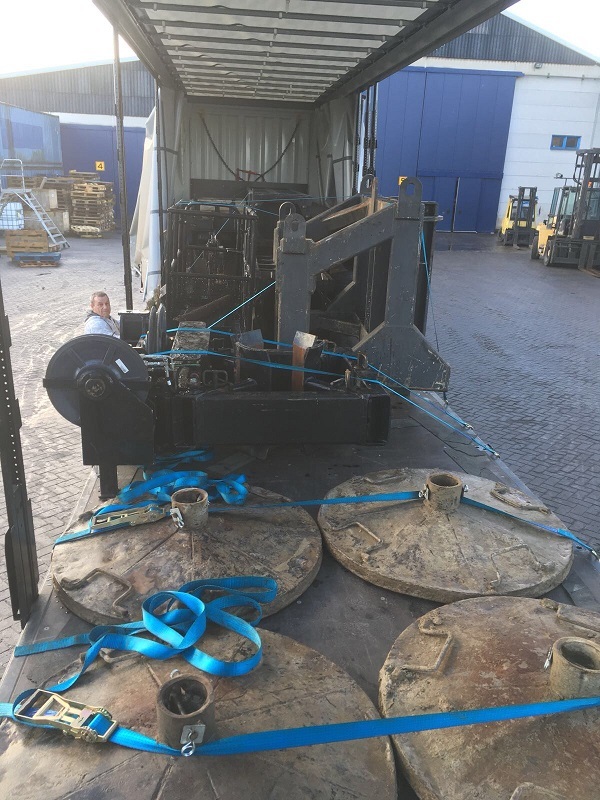 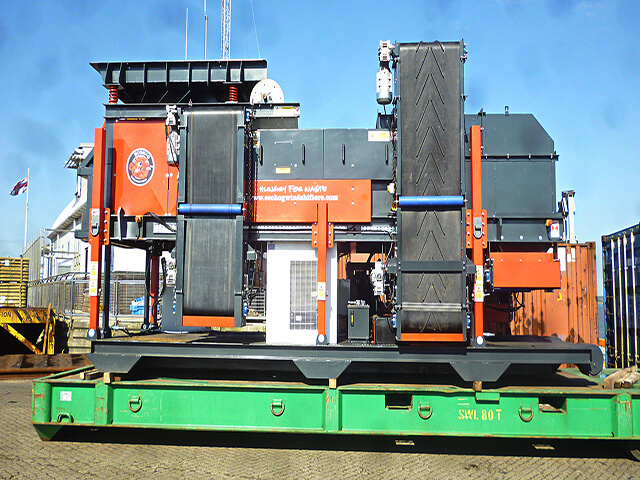 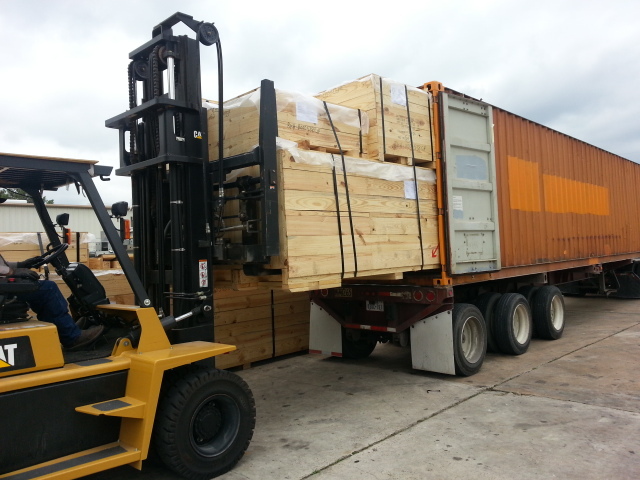 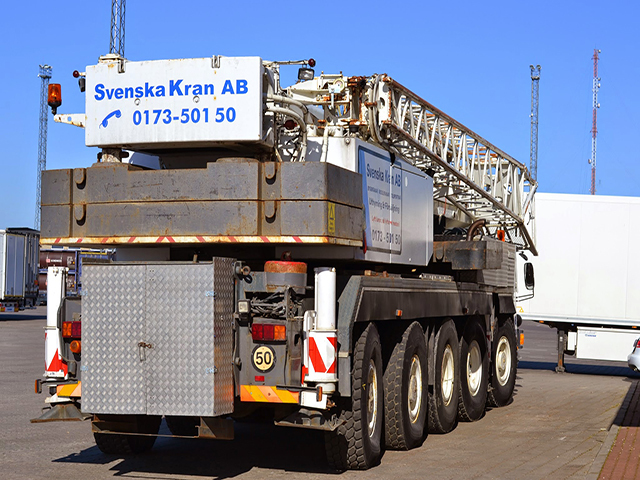 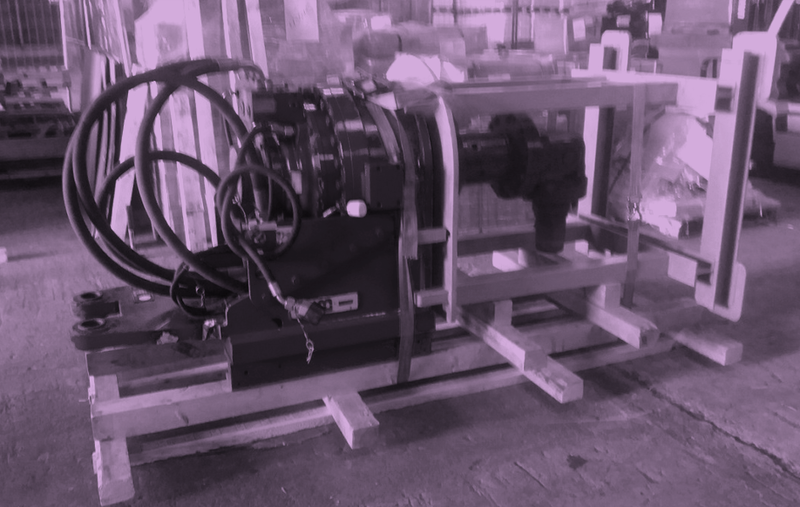 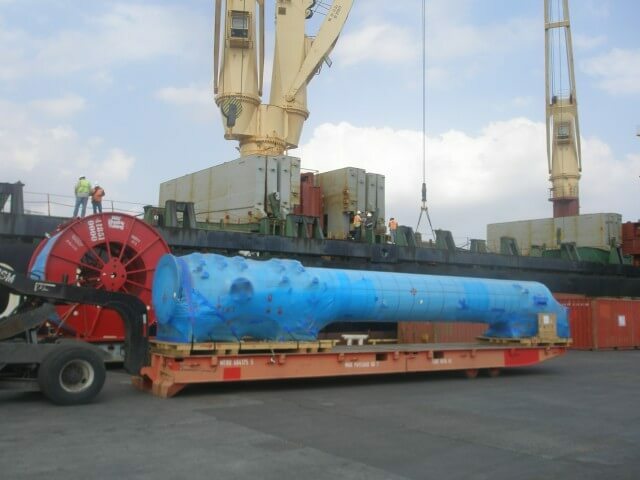 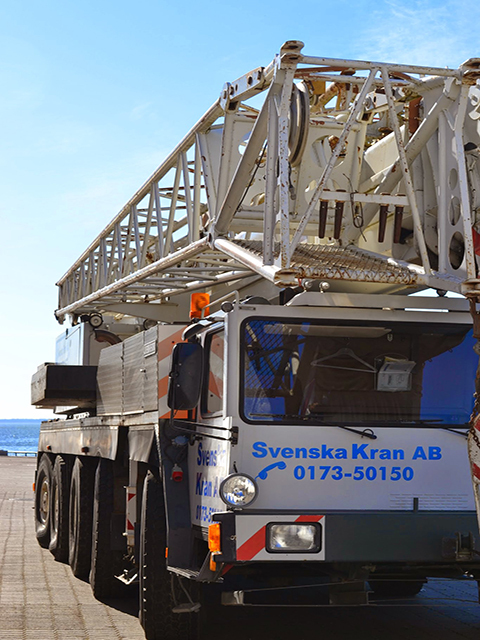 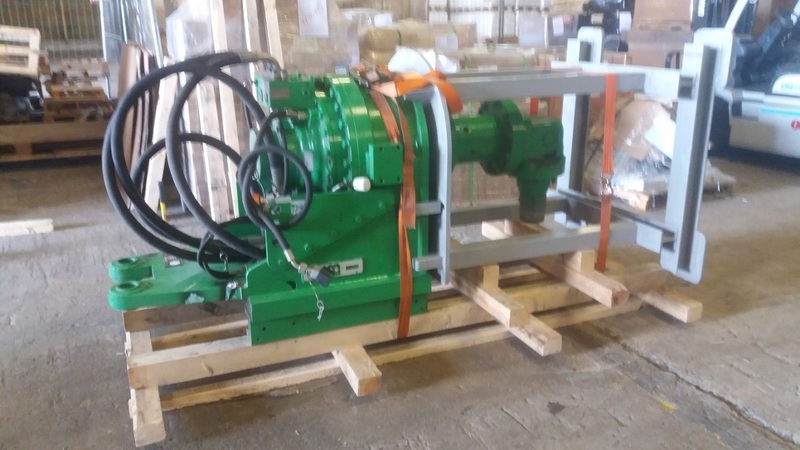 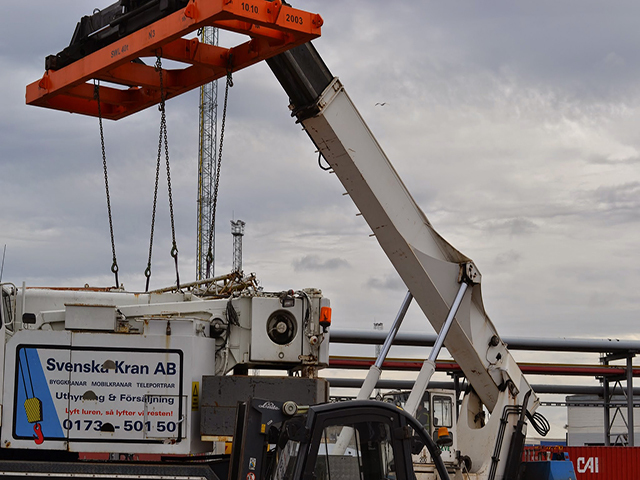 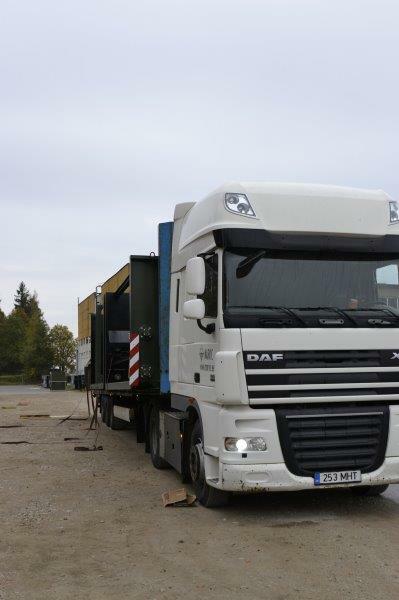 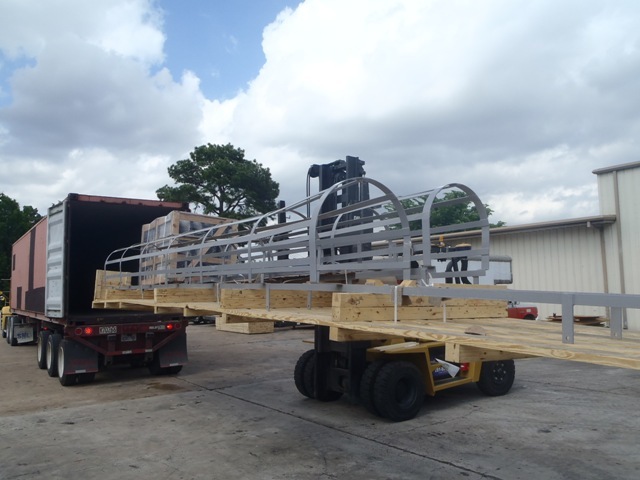 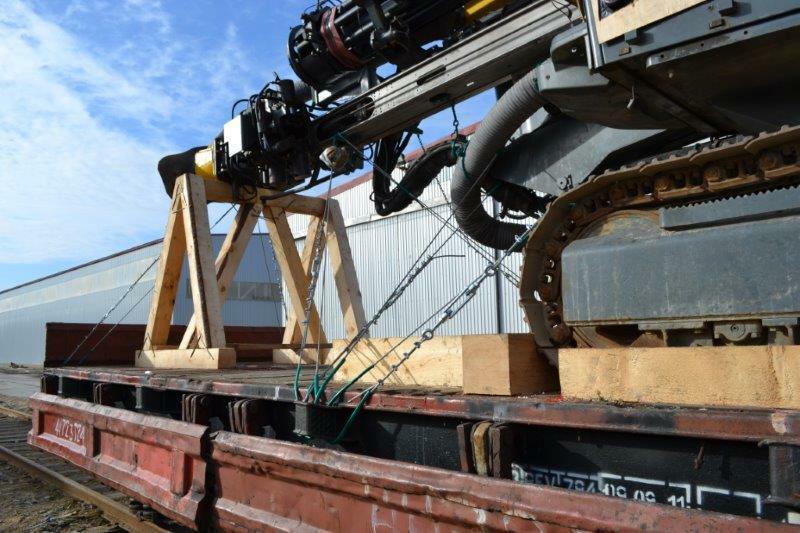 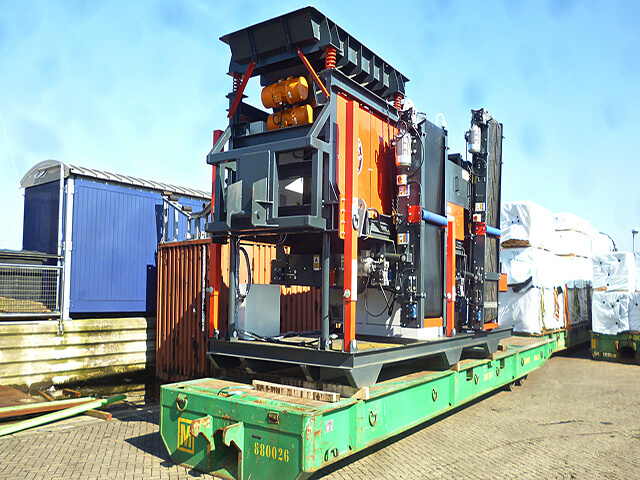 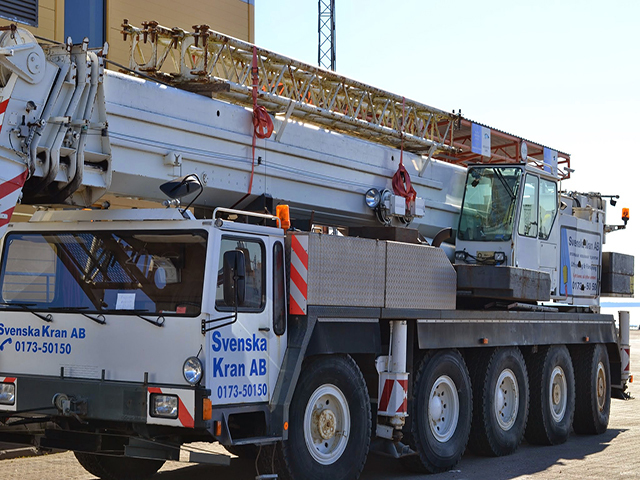 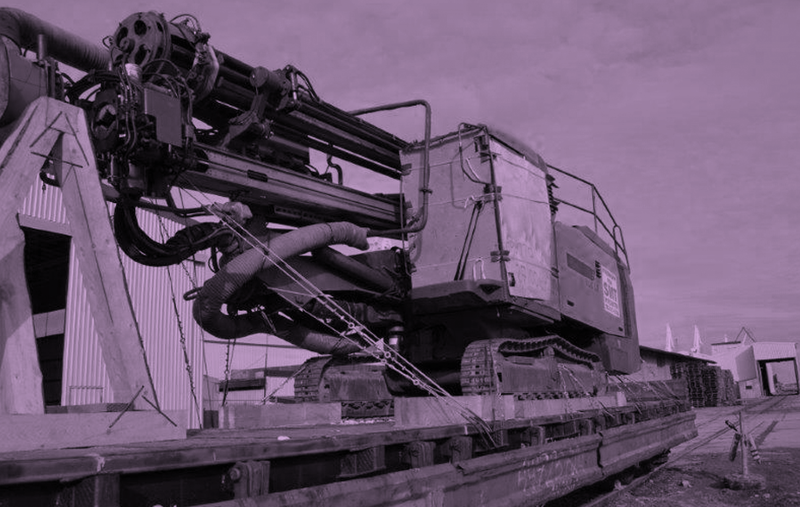 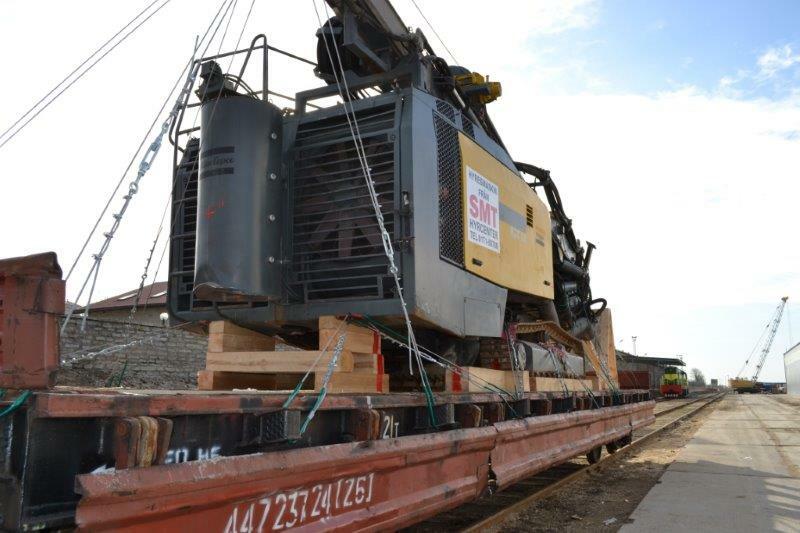 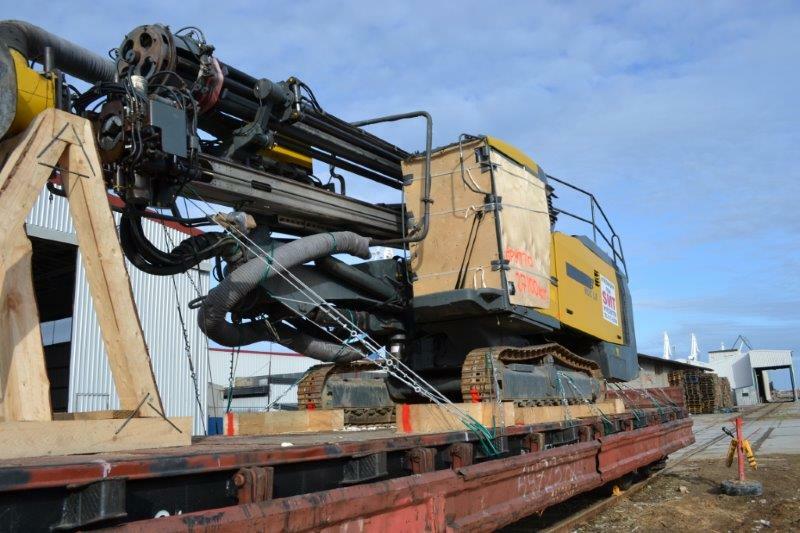 Drilling machine engine transported to Cartagena, Colombia. 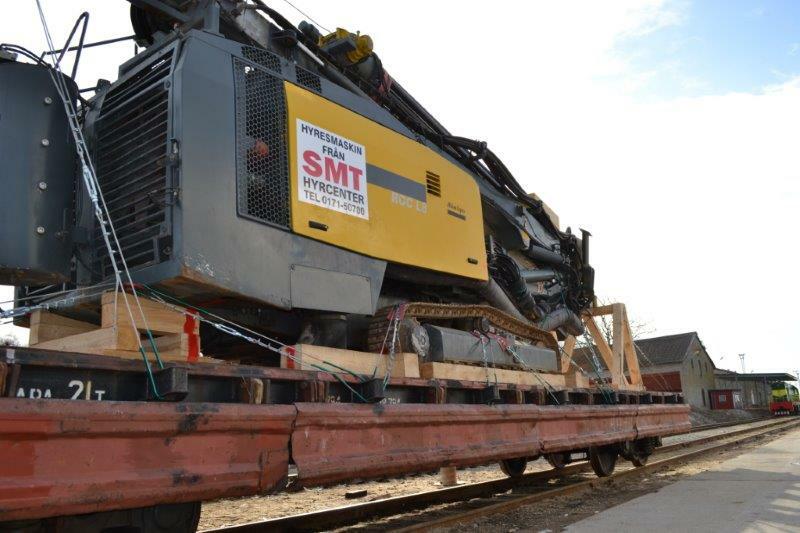 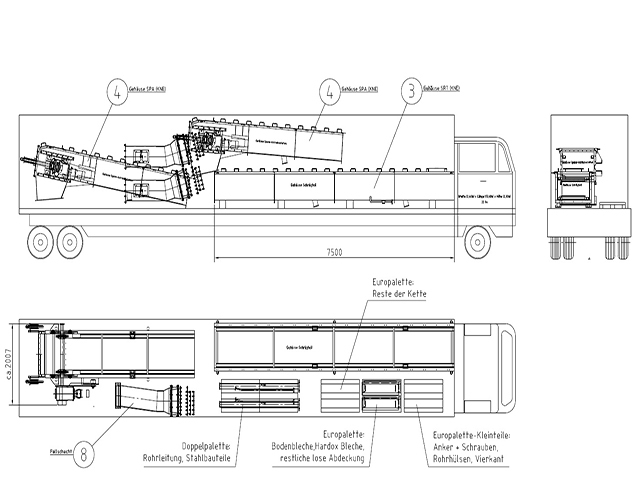 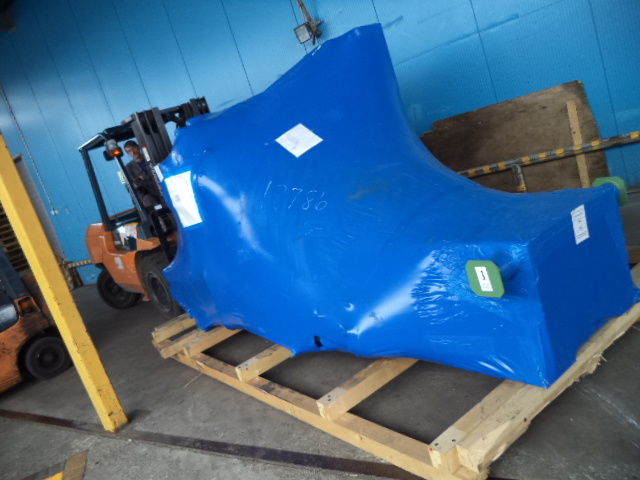 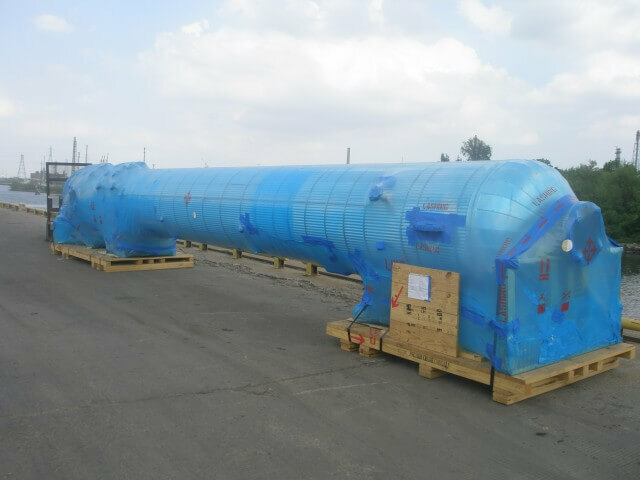 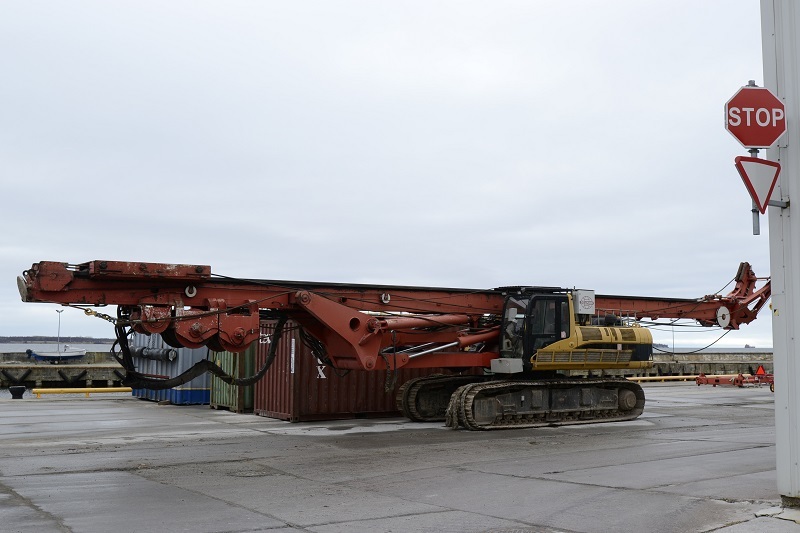 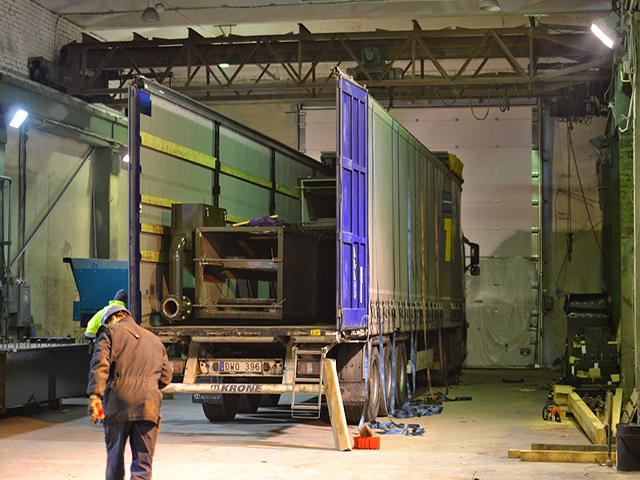 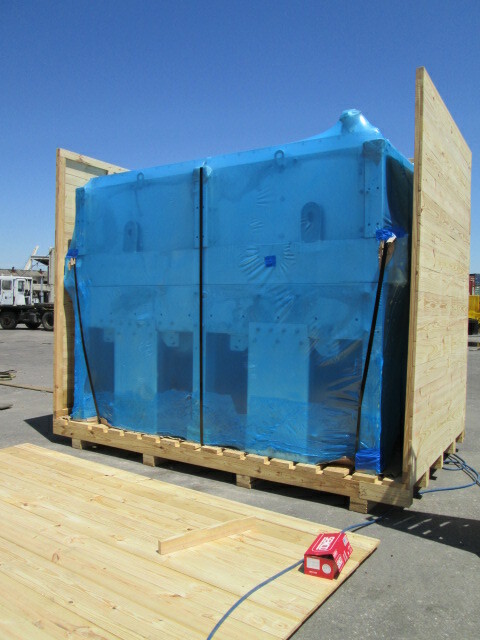 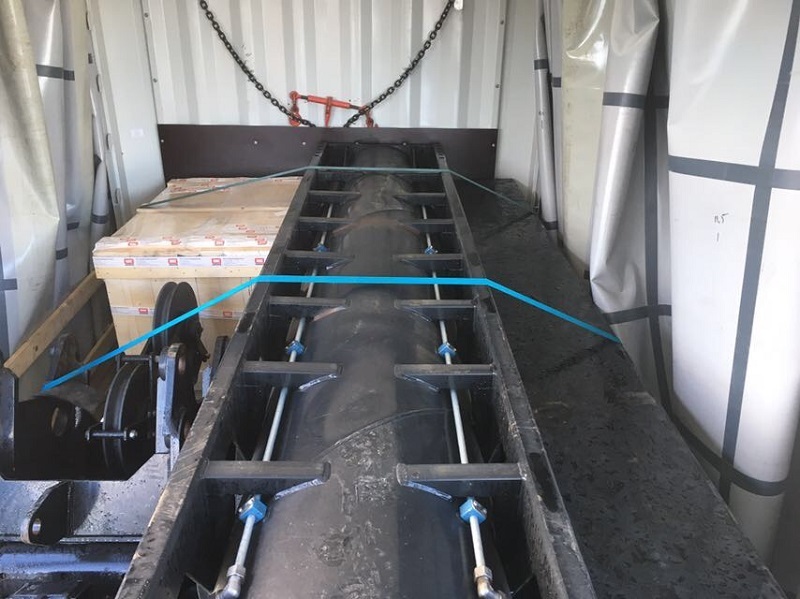 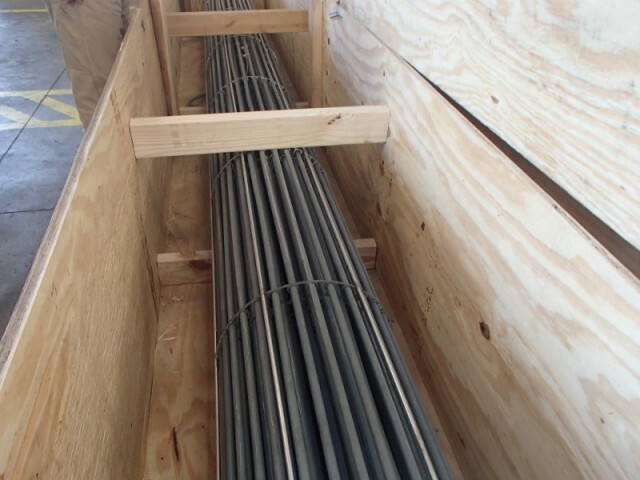 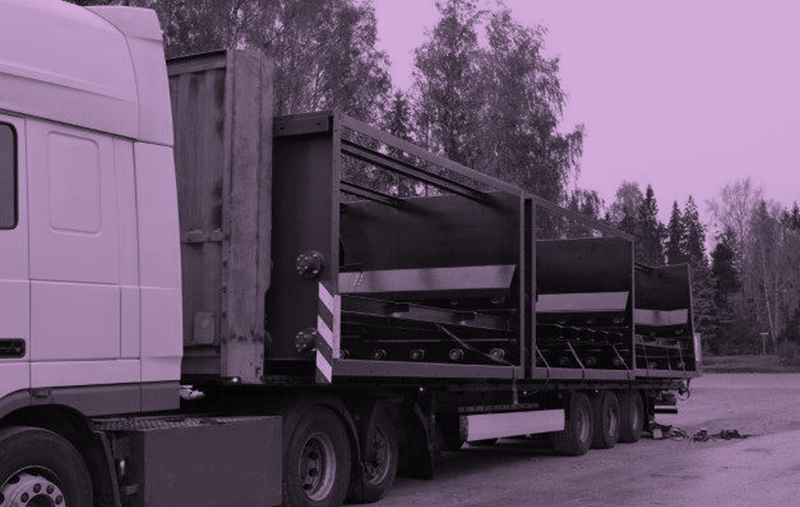 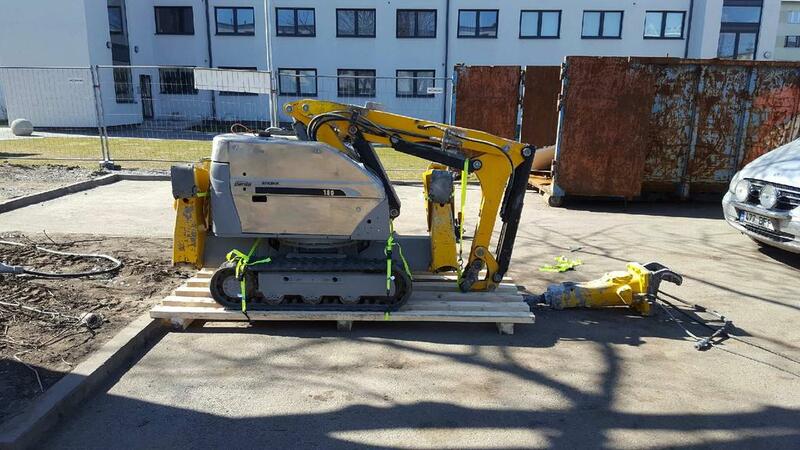 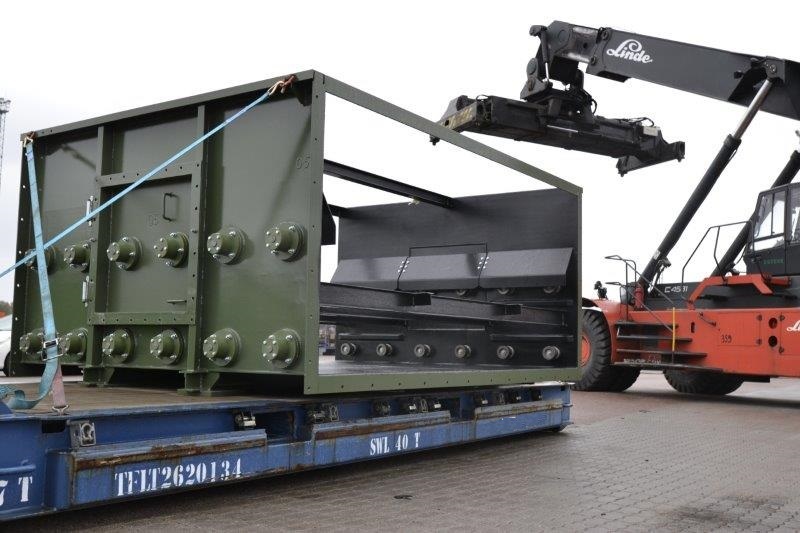 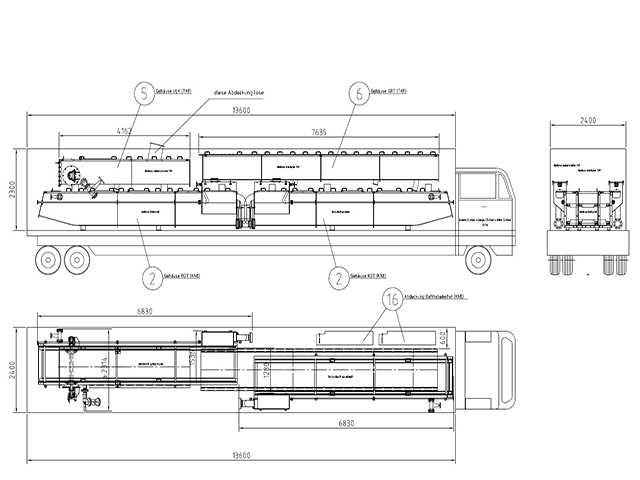 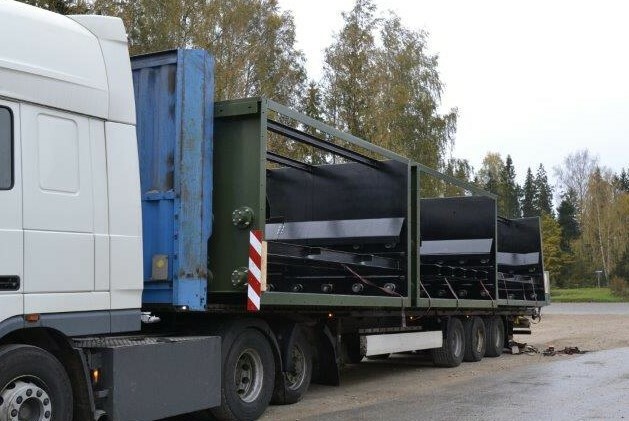 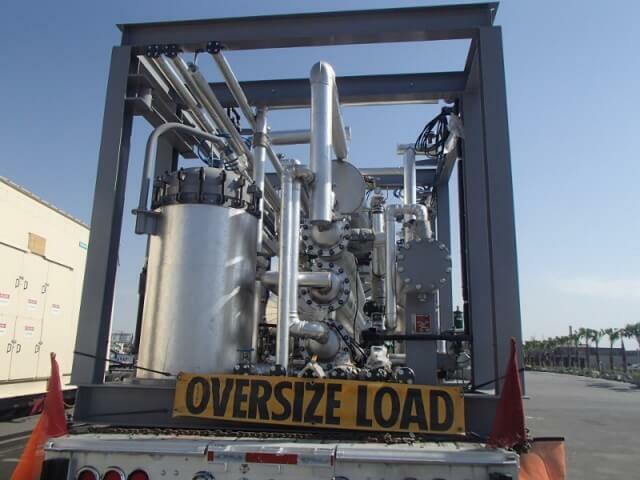 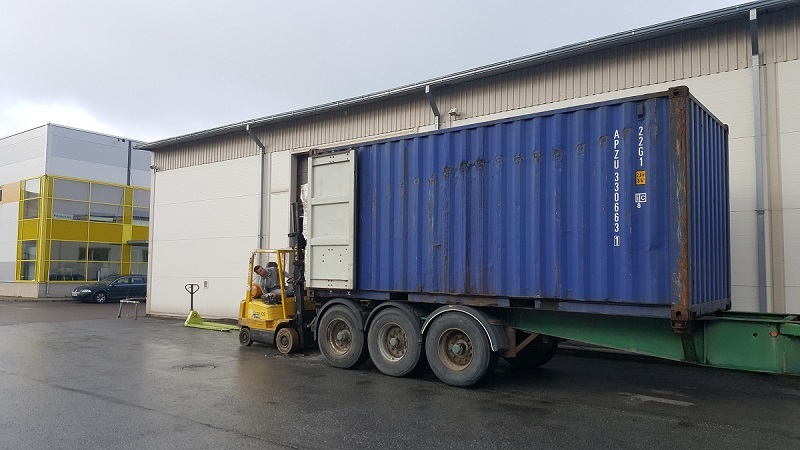 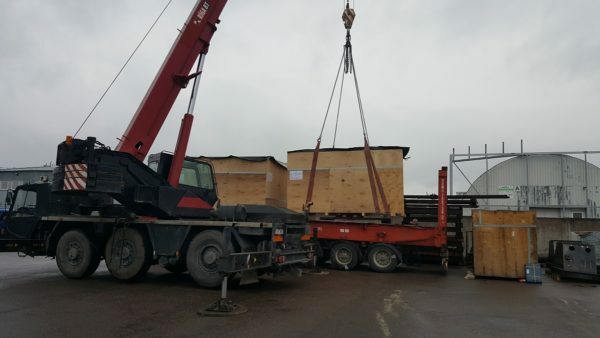 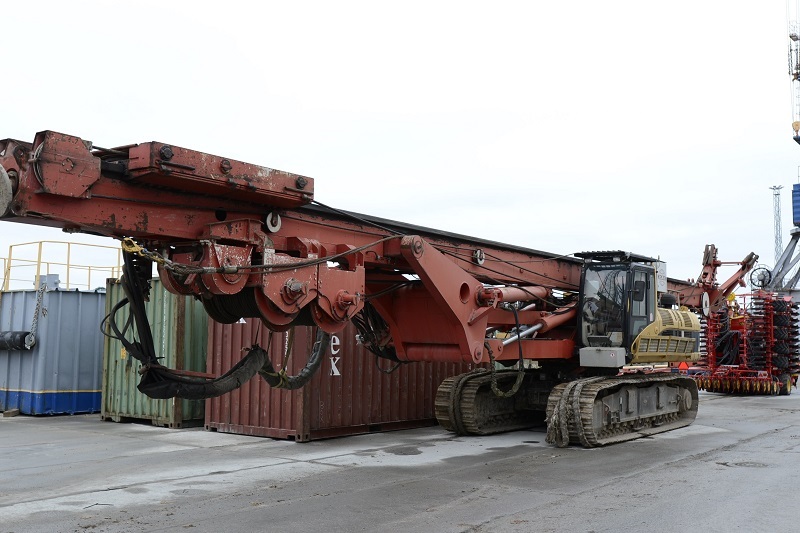 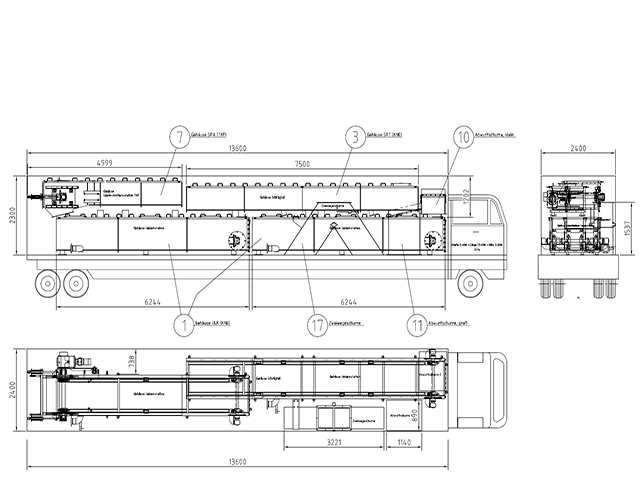 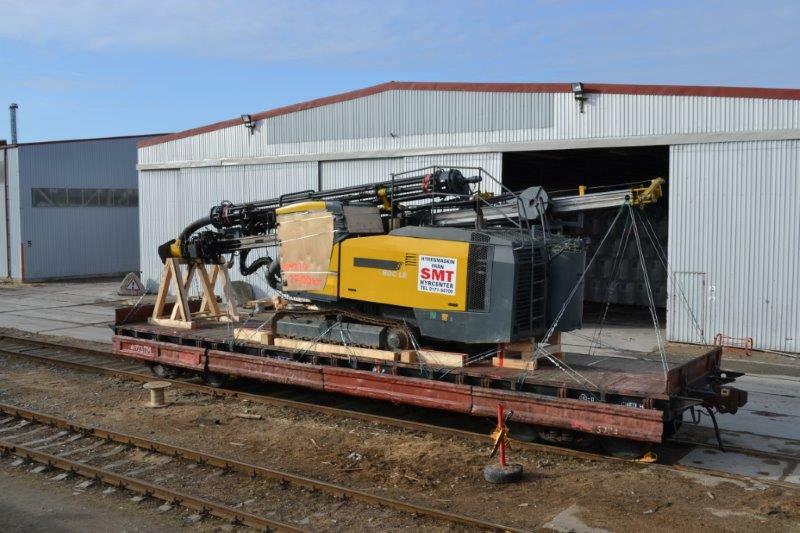 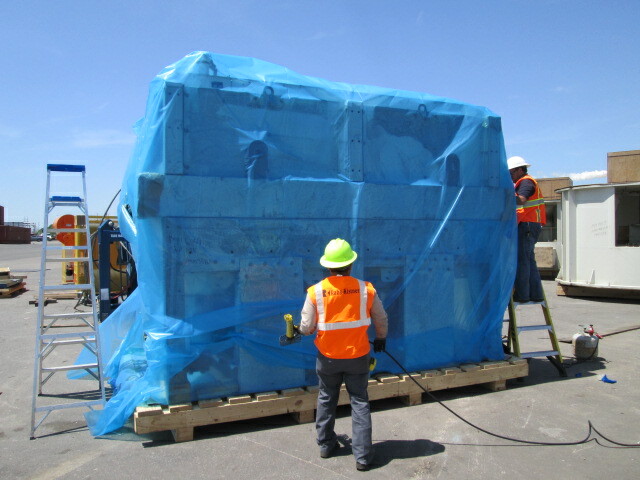 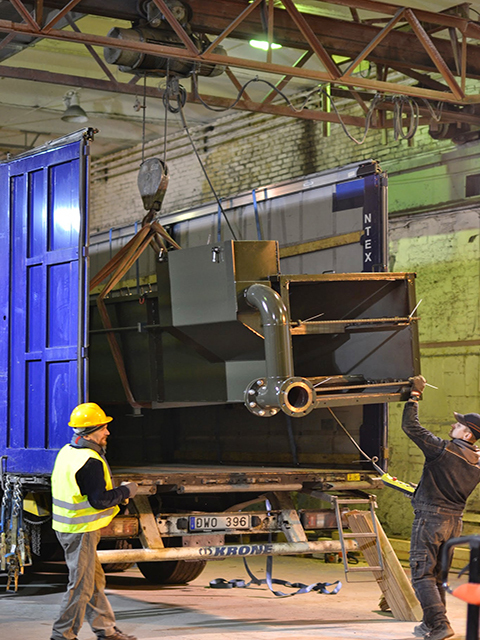 Shipped was drilling machine main body plus parts loaded into 1 x 20’DC and 1 x 40’DC. 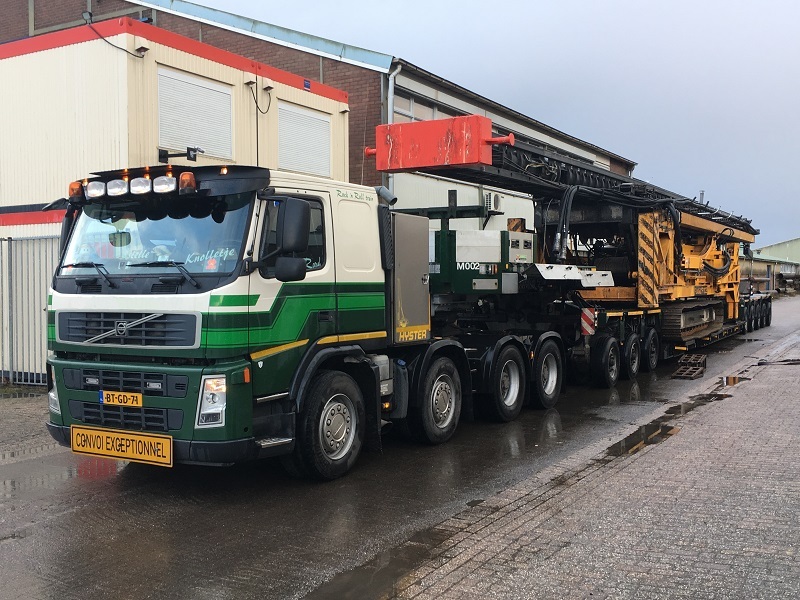 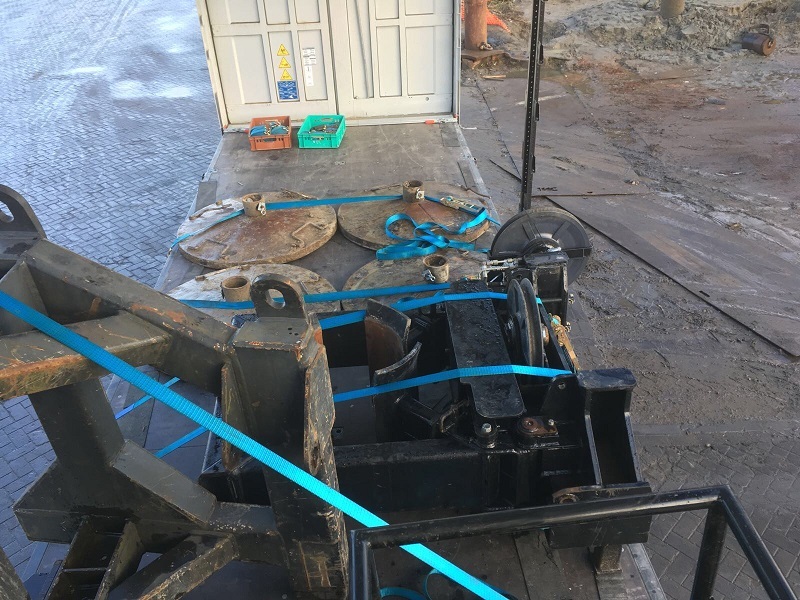 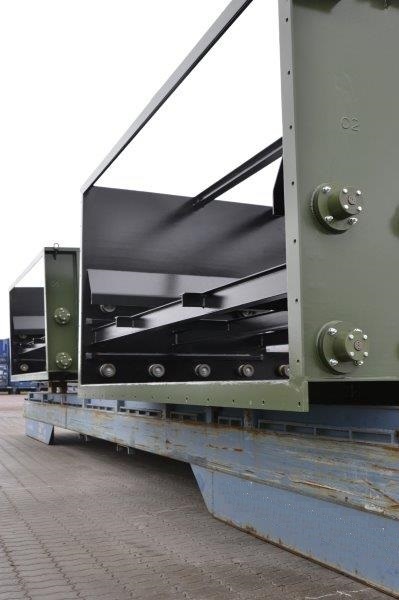 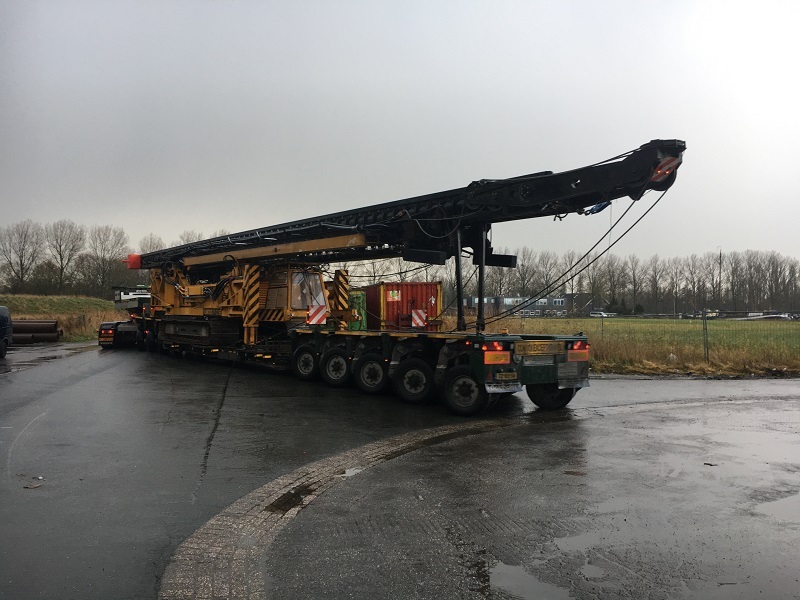 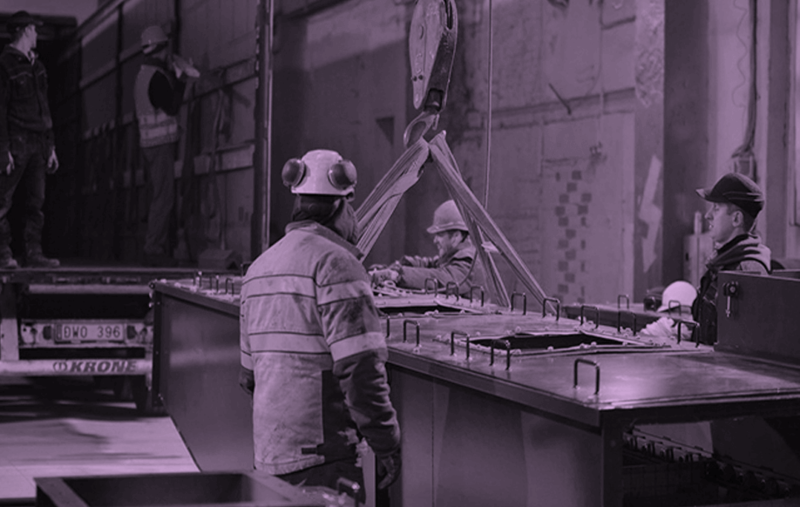 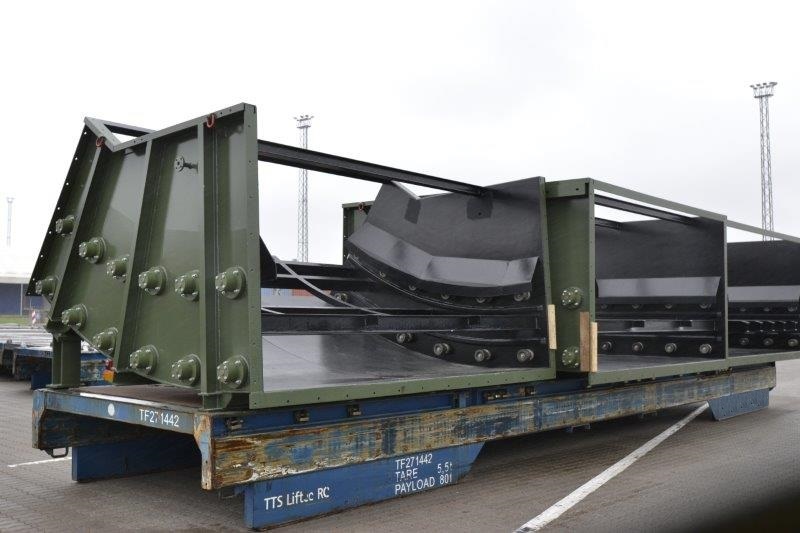 Cargo had to arrive to Moerdijk “on time” because old conveyor was taken into parts and new conveyor had to go operational on due time. 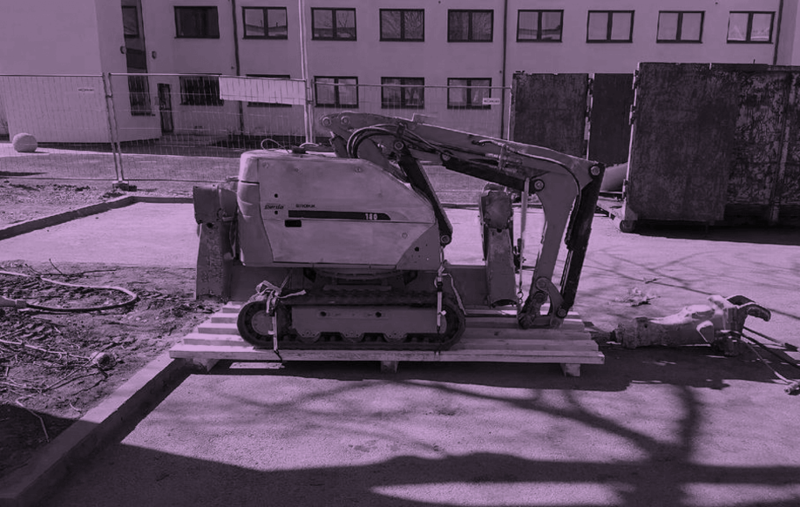 Every day delay would cost to client EUR 20’000. 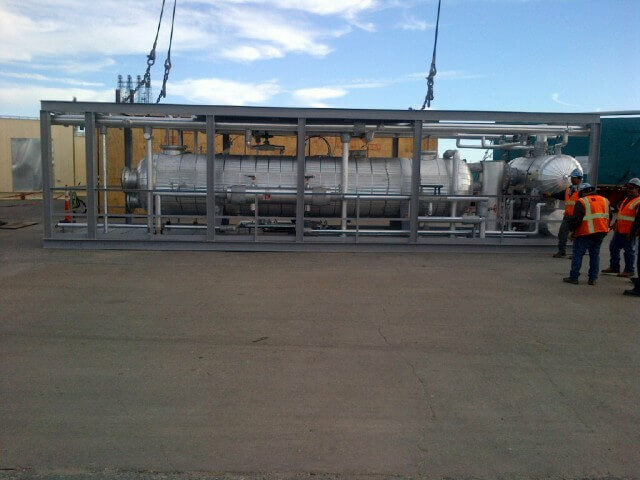 All went smoothly and accordingly to the client plans. 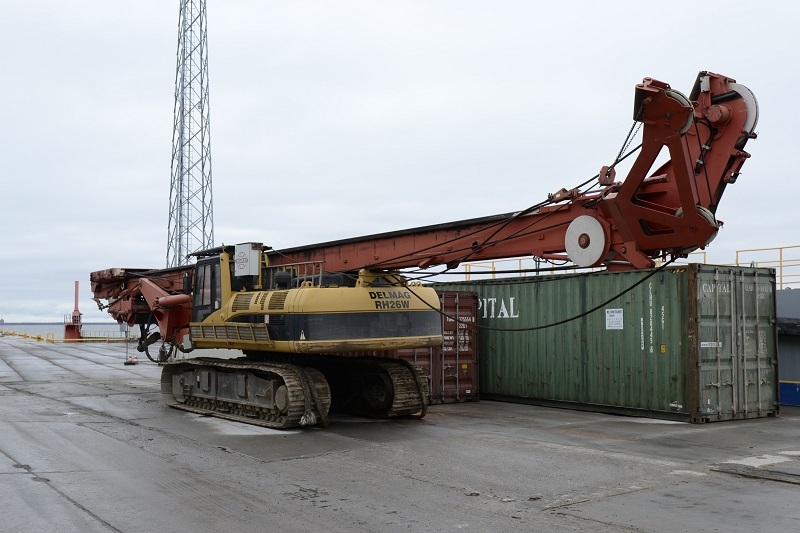 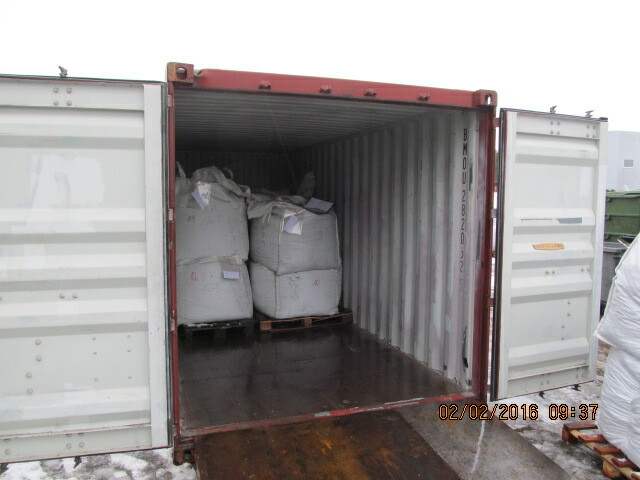 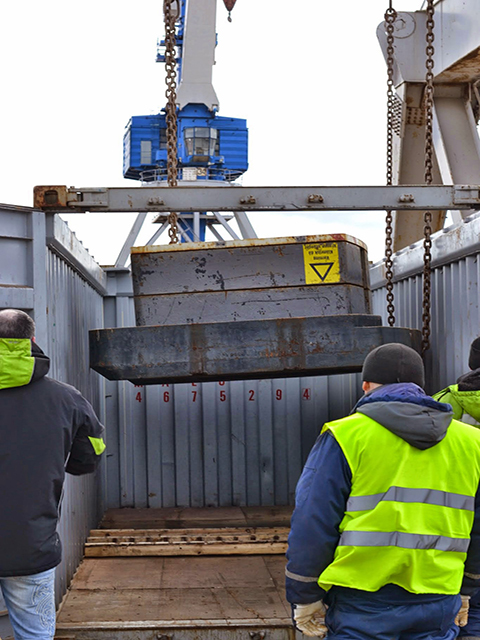 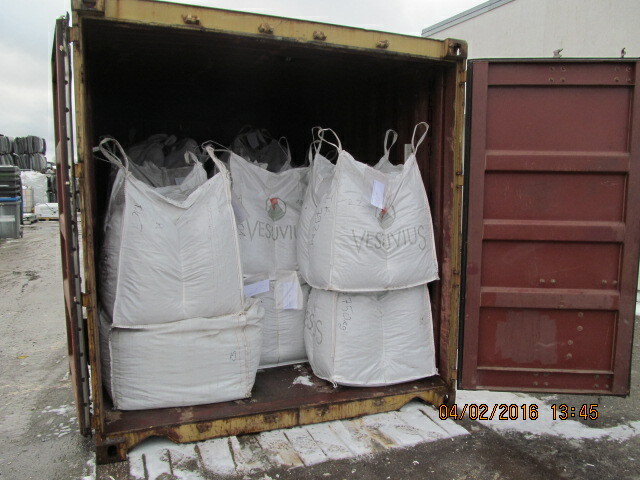 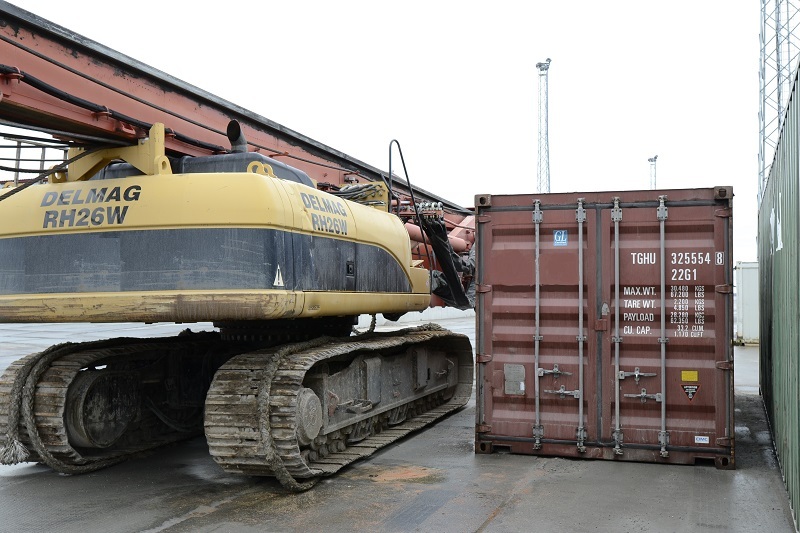 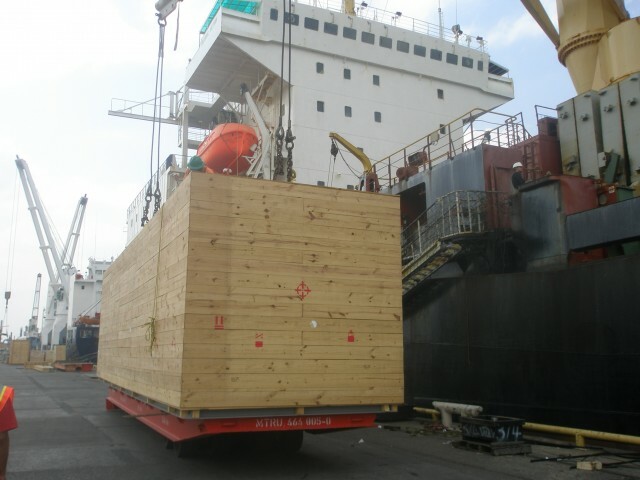 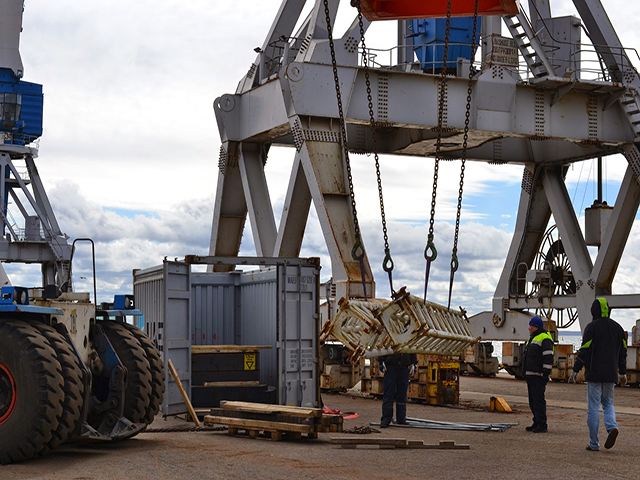 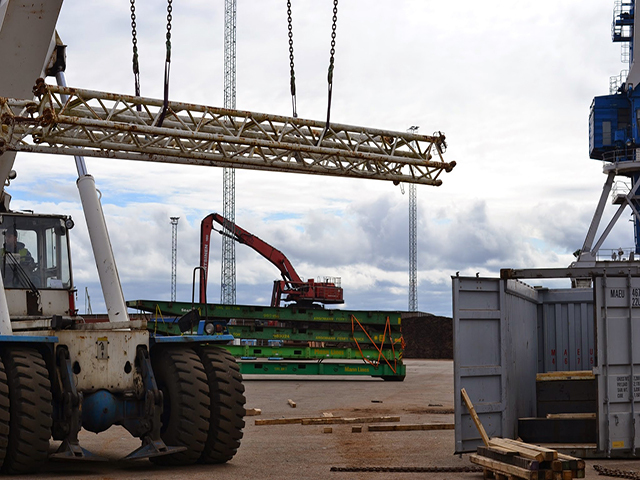 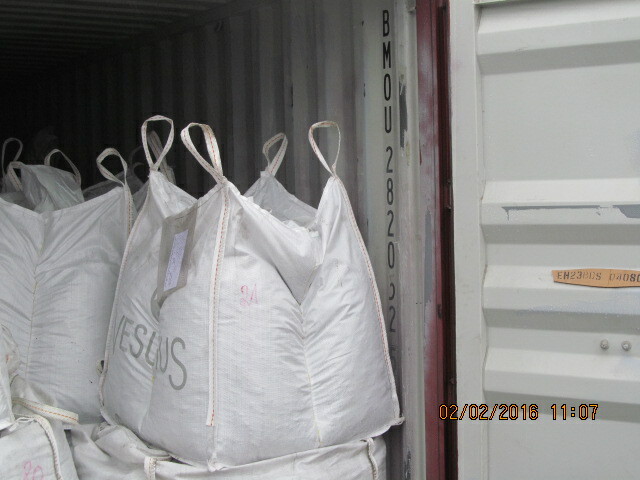 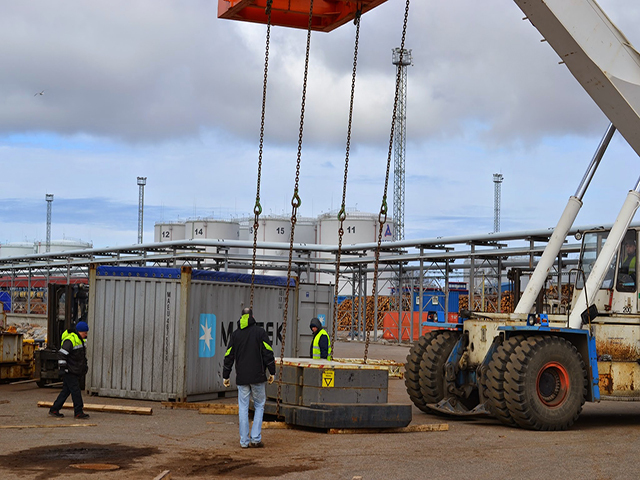 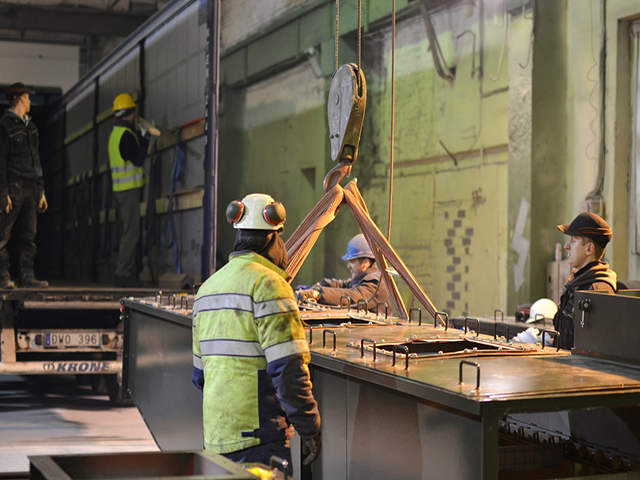 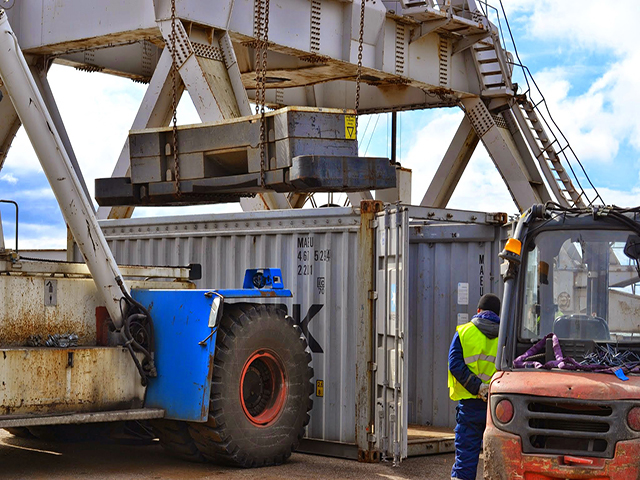 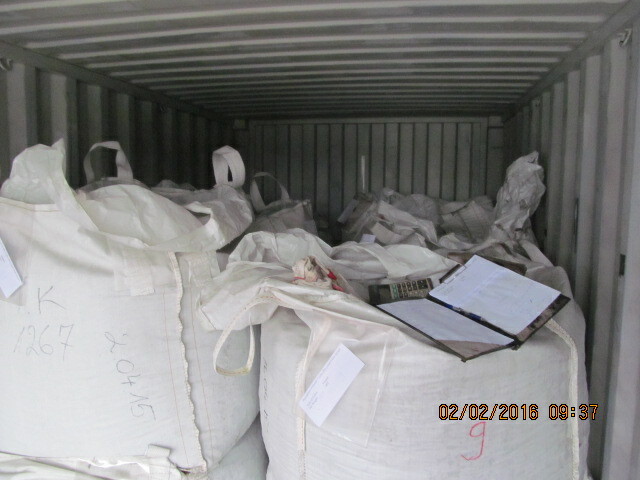 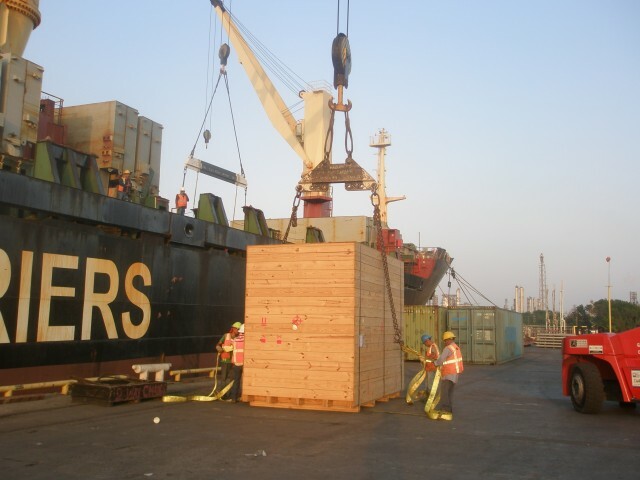 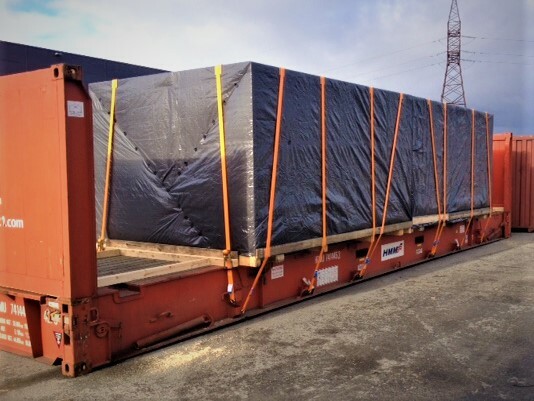 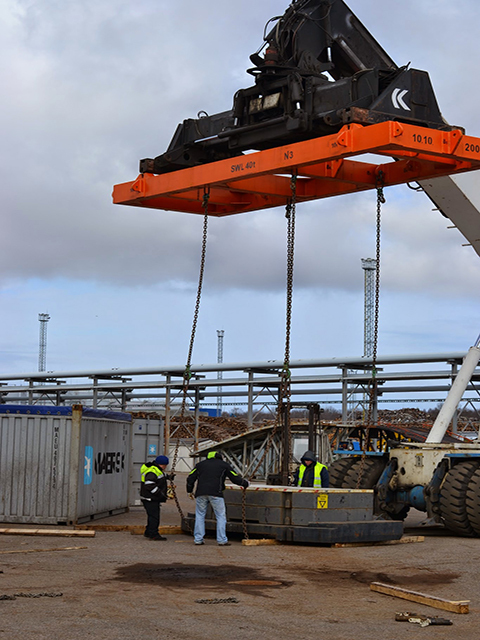 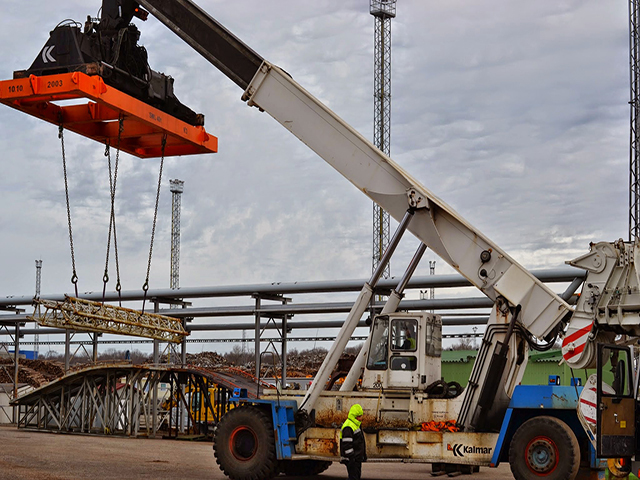 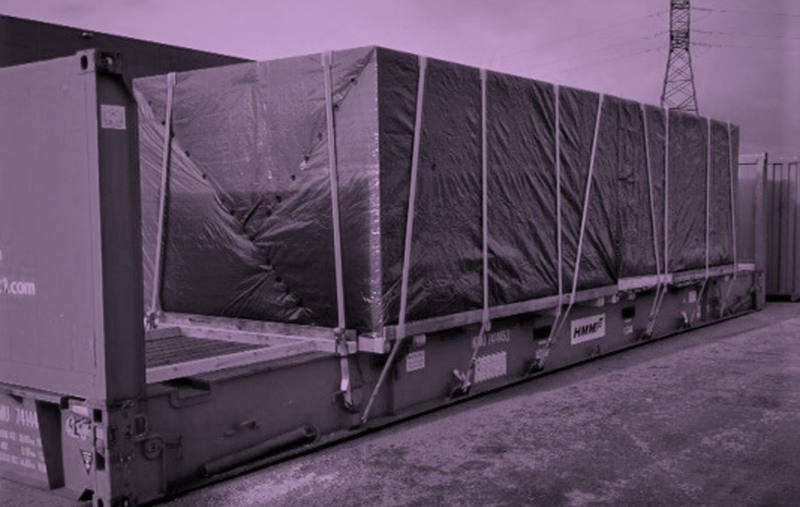 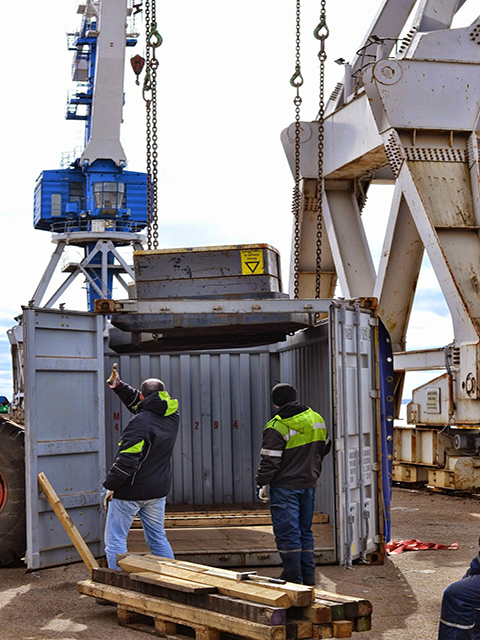 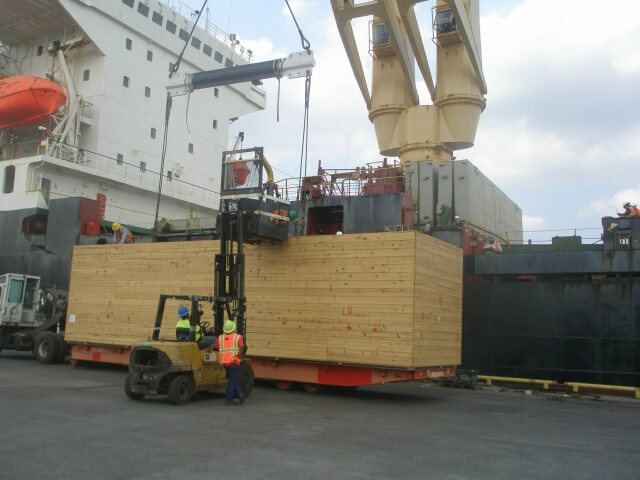 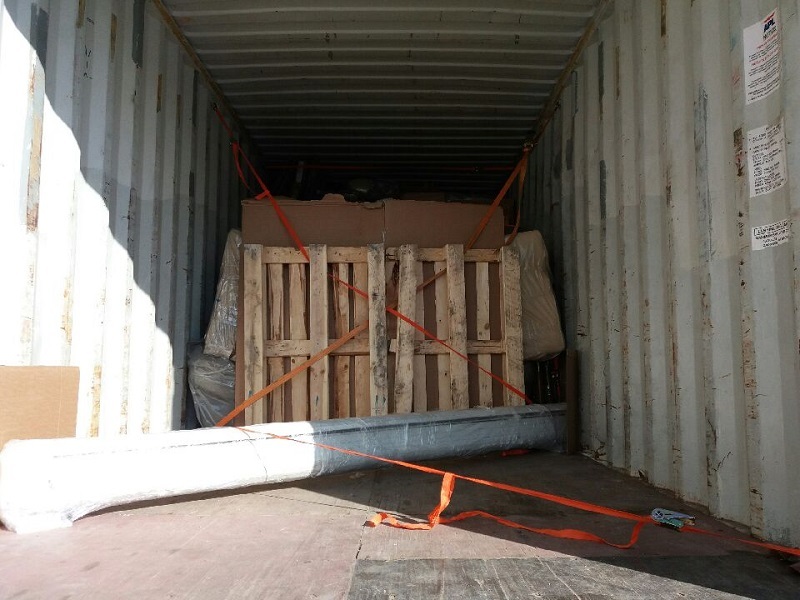 SHIPMENT SUMMARY: crane weight loaded on RoRo vessel was 60 tons and container with additional parts weighted 24,3 tons.